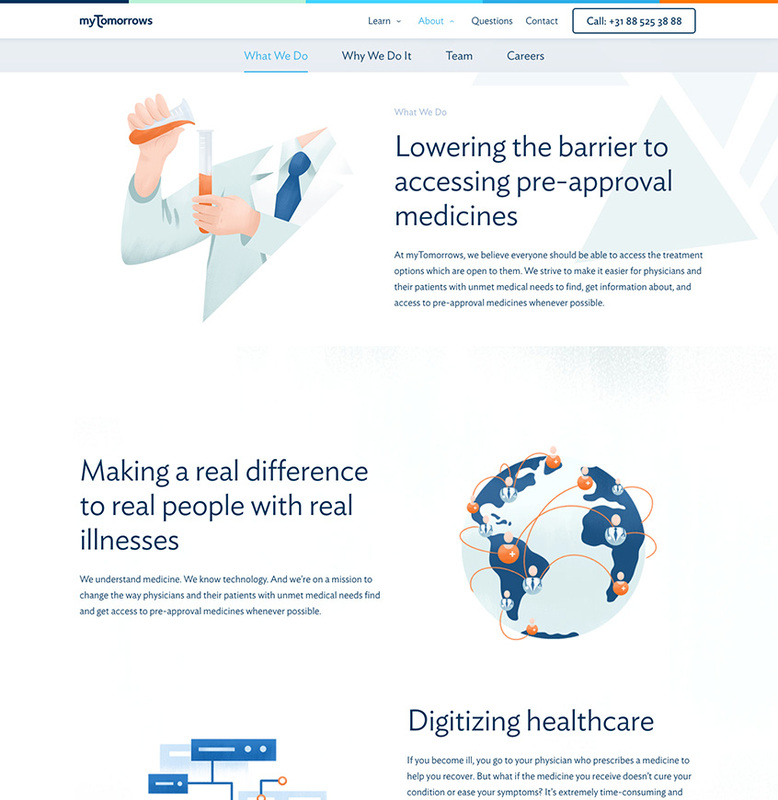 myTomorrows was founded in 2012 and has grown into a fast-scaling global technology and pharmaceutical services company focused on delivering information and access to medicines in development around the world. 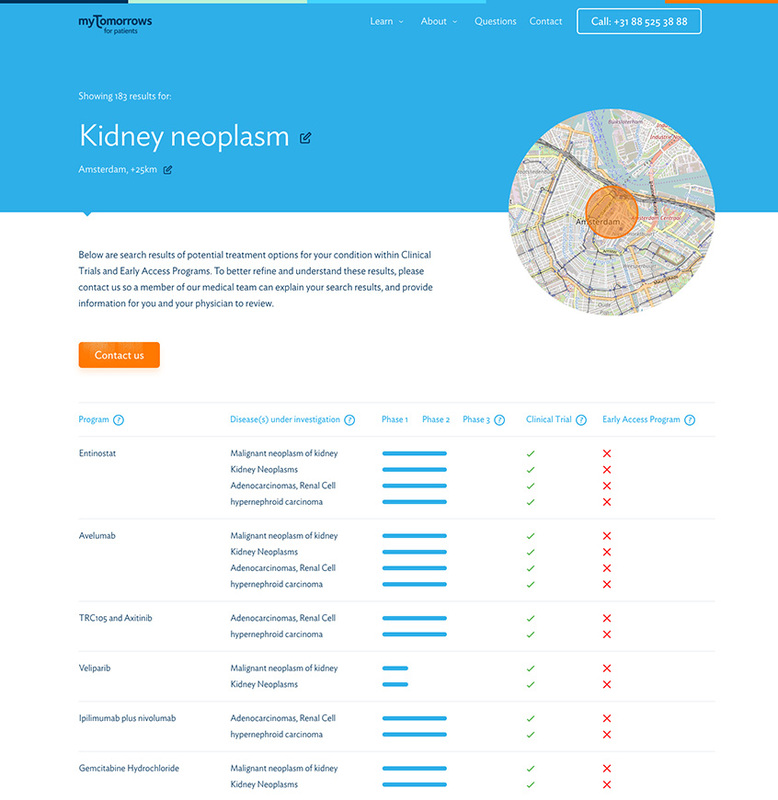 When in 2017 the entire platform needed a redesign plus restructuring from scratch, I supported the team in Amsterdam in a lead position doing the job in this highly regulated and challenging enviroment. 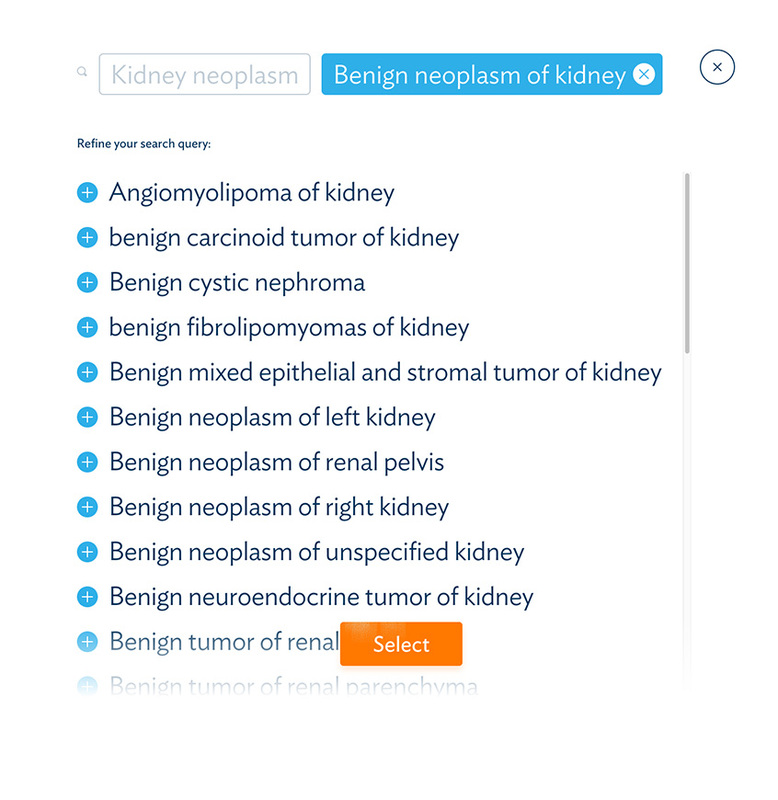 Introducing a Natural Language Search form together with an interactive chatbot will help guiding future patients faster and more efficient through the intake proccess and offer higher quality results to the right treatment options available. 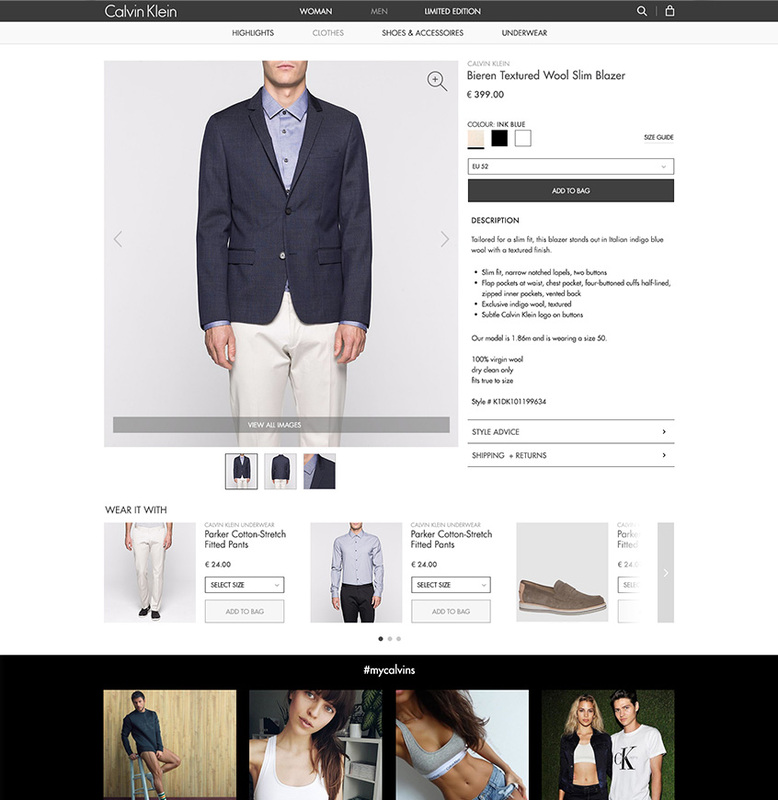 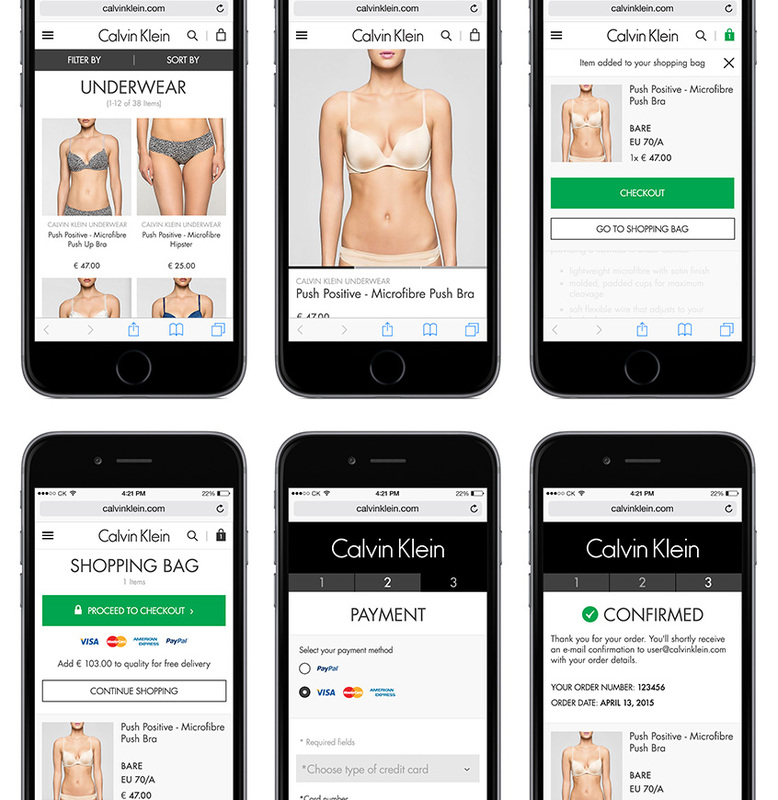 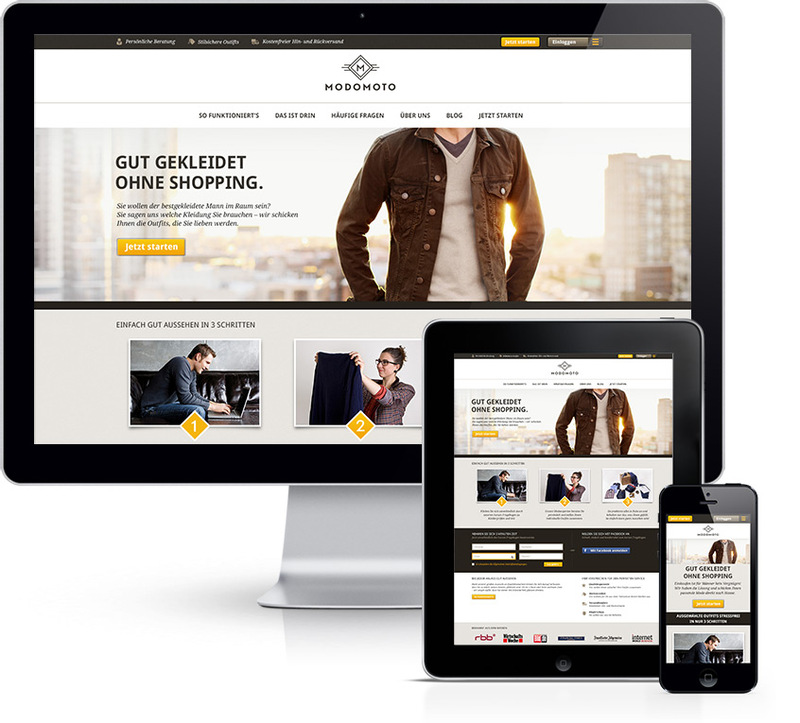 The premium fashion brand Calvin Klein launched their website and digital strategy for european markets in early 2014. 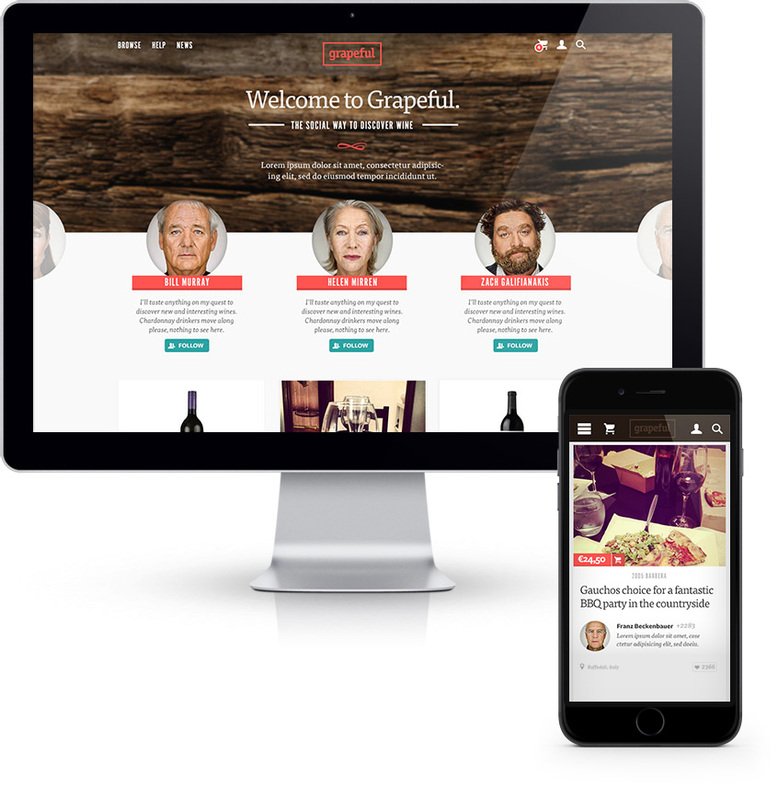 I supported the team of the european headquarter in Amsterdam as lead digital creative to roll out the responsive website and CRM system in just a couple of month time. 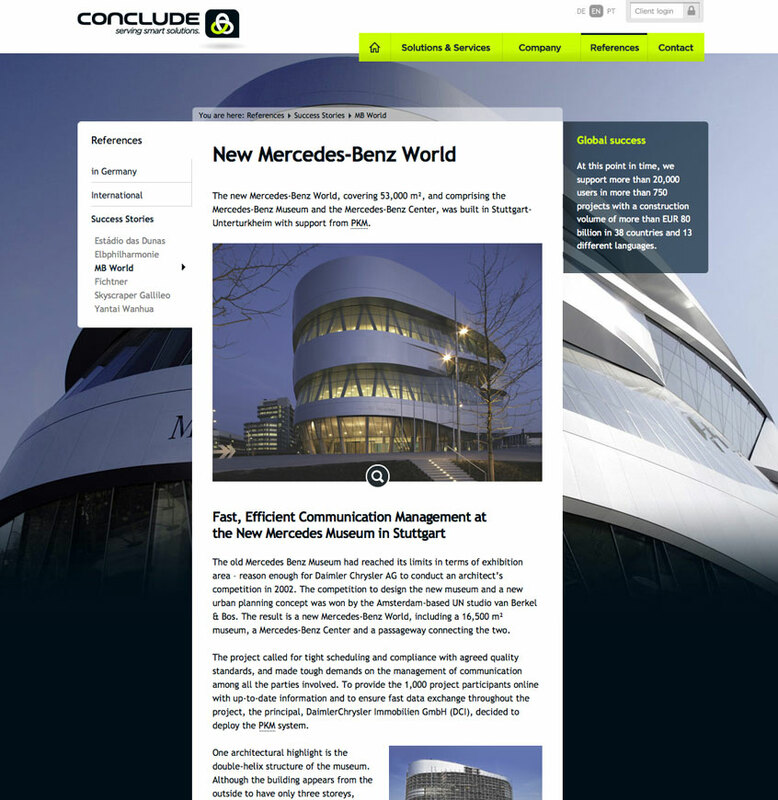 Web guidelines for the technical implementation were created as well as assistance given to the developers on site. 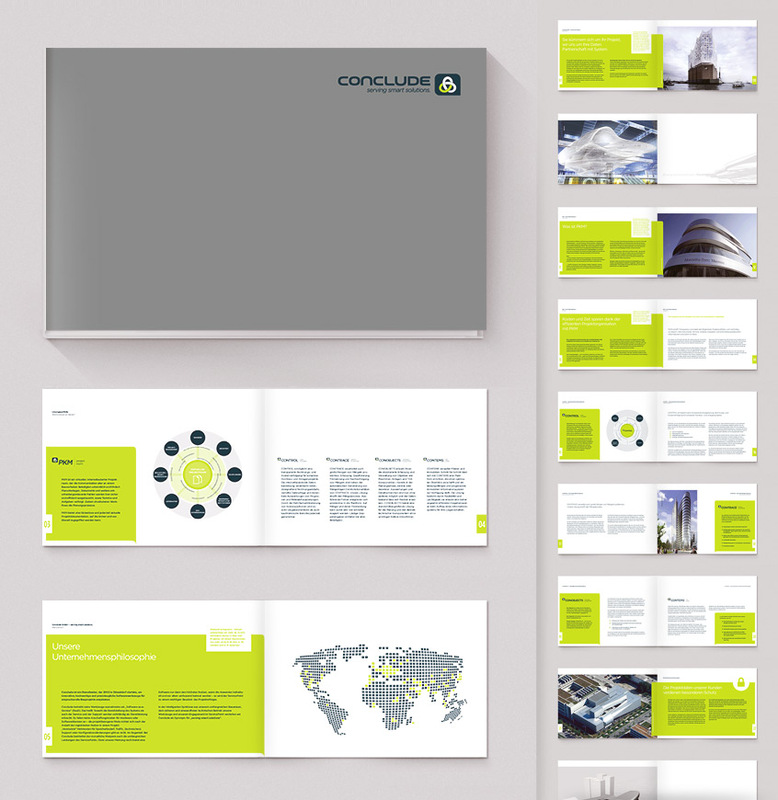 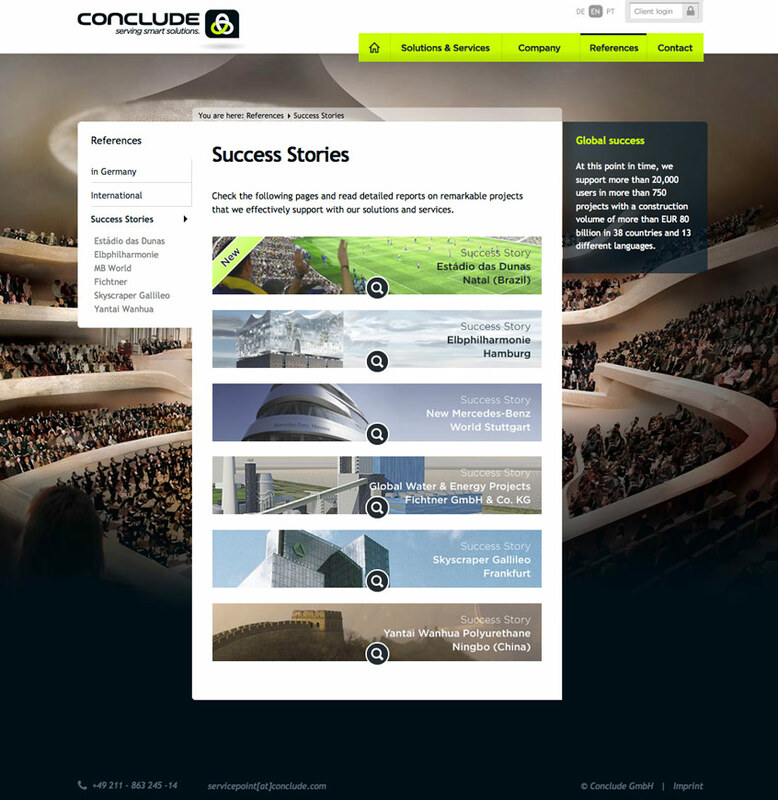 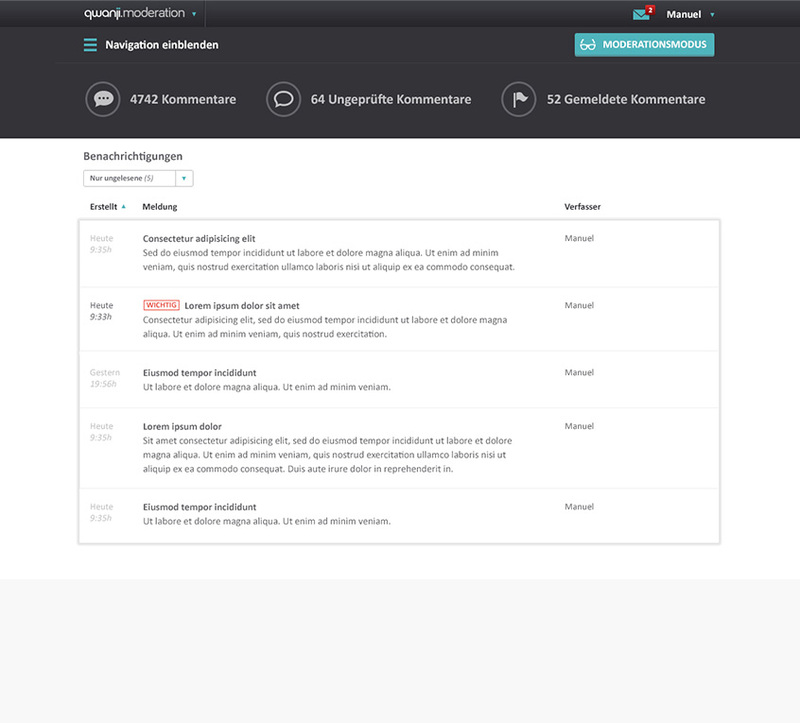 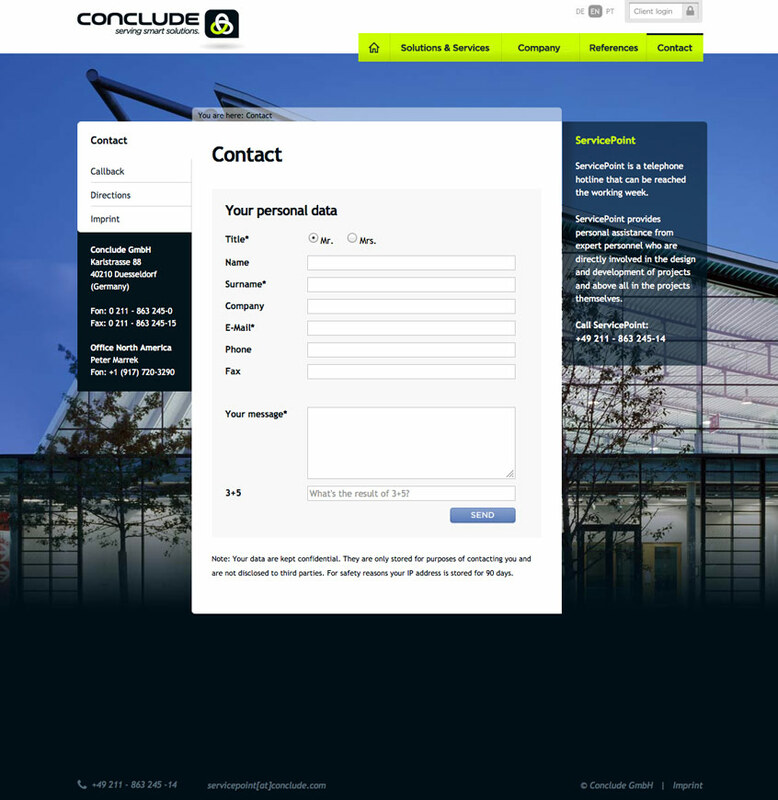 Conclude is a premium solutions provider with innovative and practical software tools for handling complex projects around the world, such as stadiums for the FIFA Soccer World Cup 2014 in Brazil or the stunning Elbphilharmonie in Hamburg, Germany. 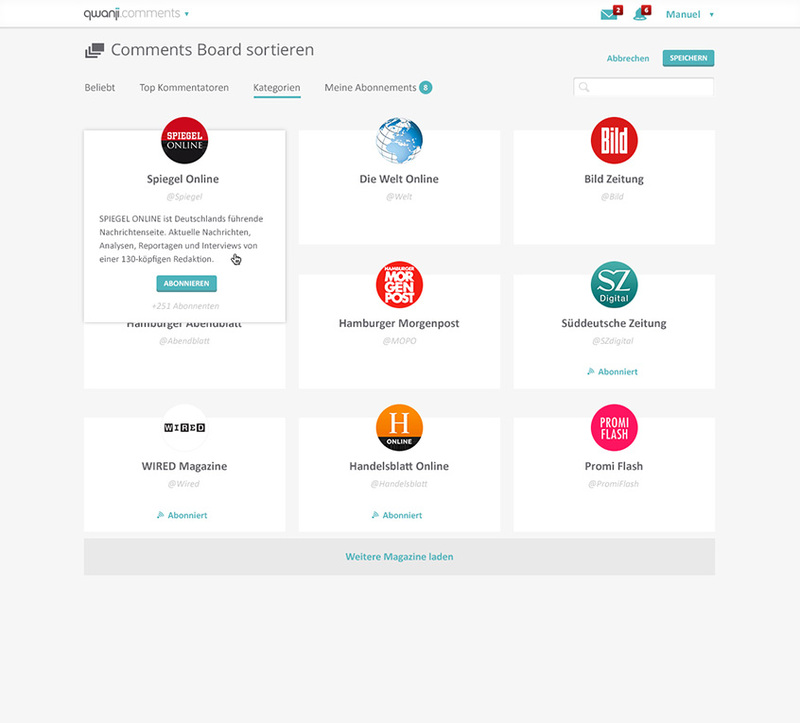 The developed easy-to-use multilingual website and print materials help them in their task to support mission critical, capital intensive projects in the international competition. 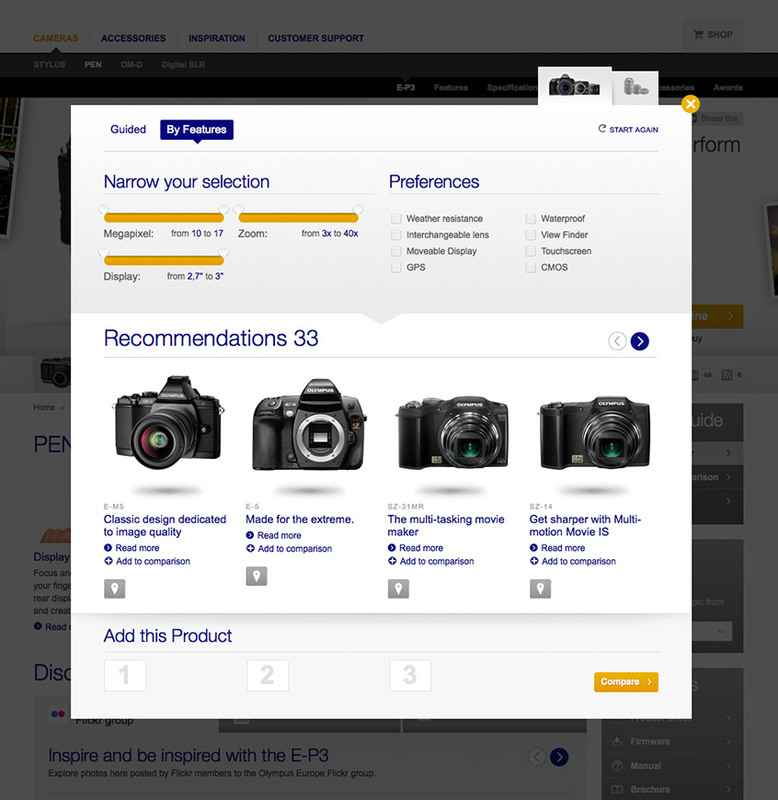 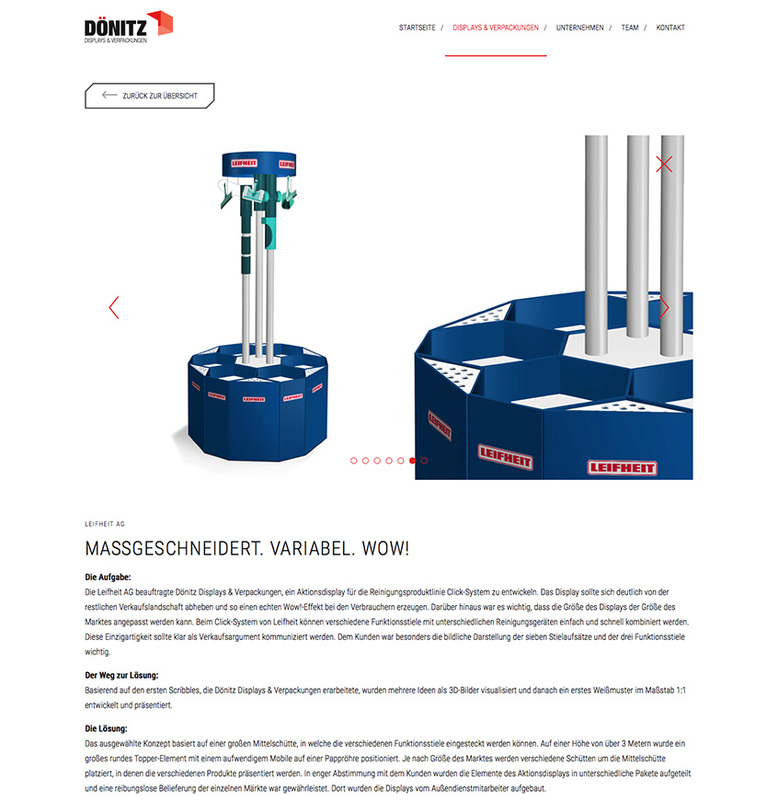 Easy explanation of the specific products combined with a unique ServicePoint are always in foreground of the developed visual communication. 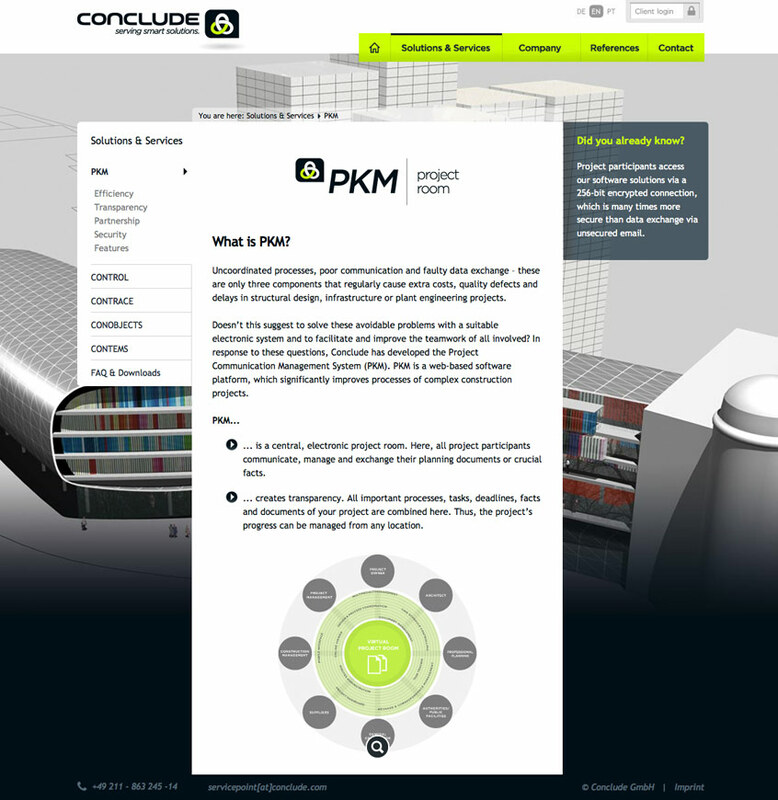 Happy client for more than 12 years! 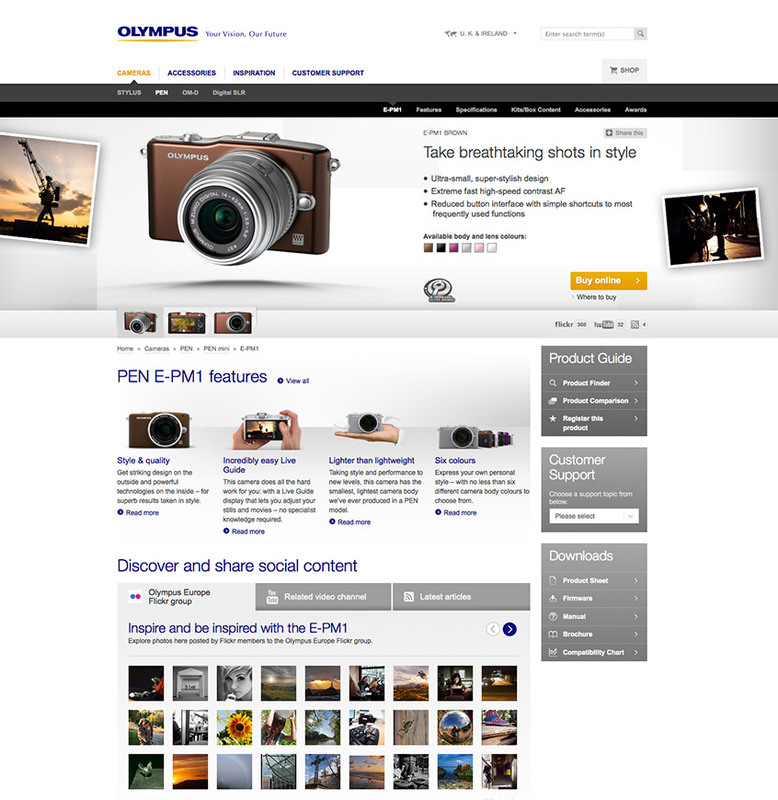 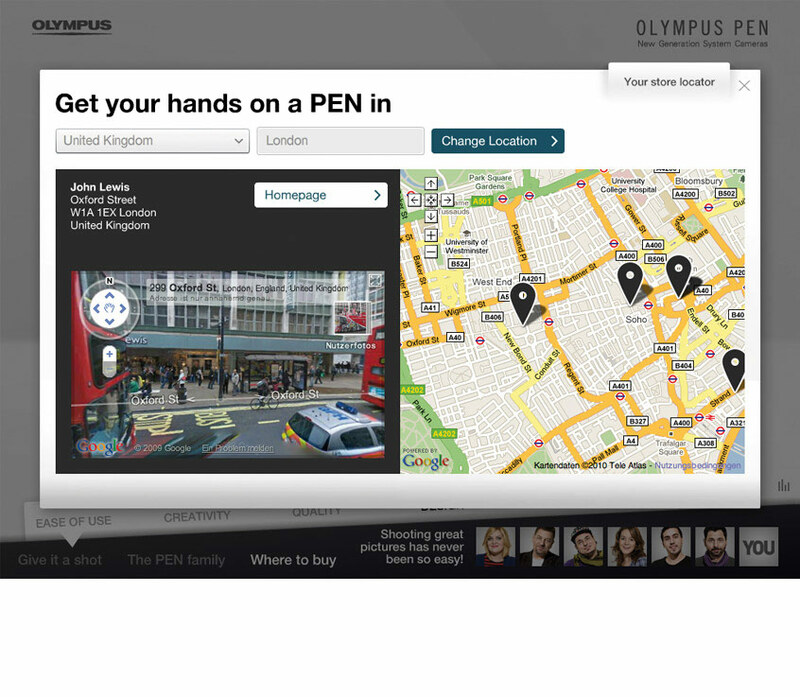 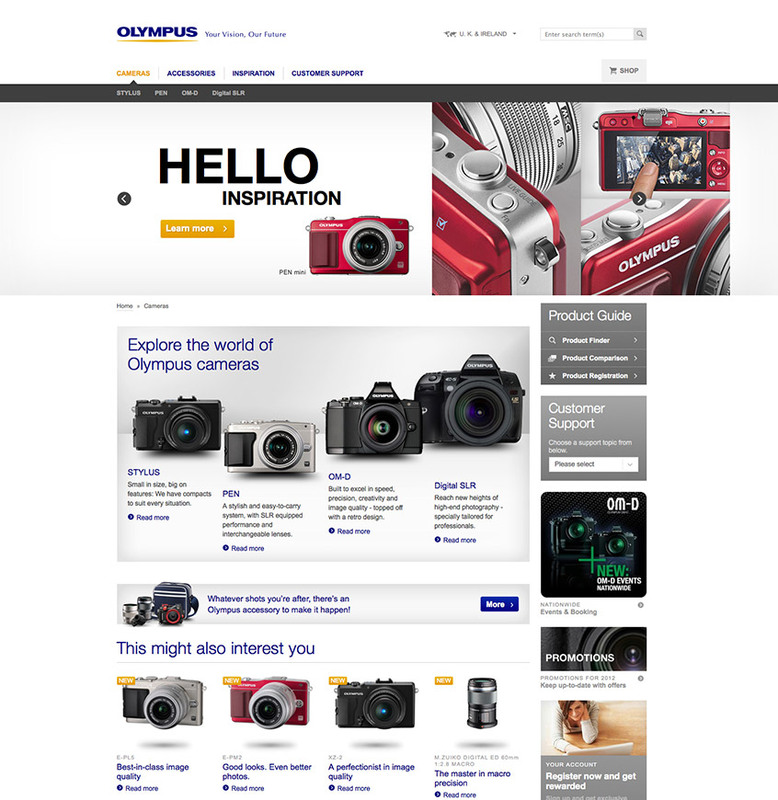 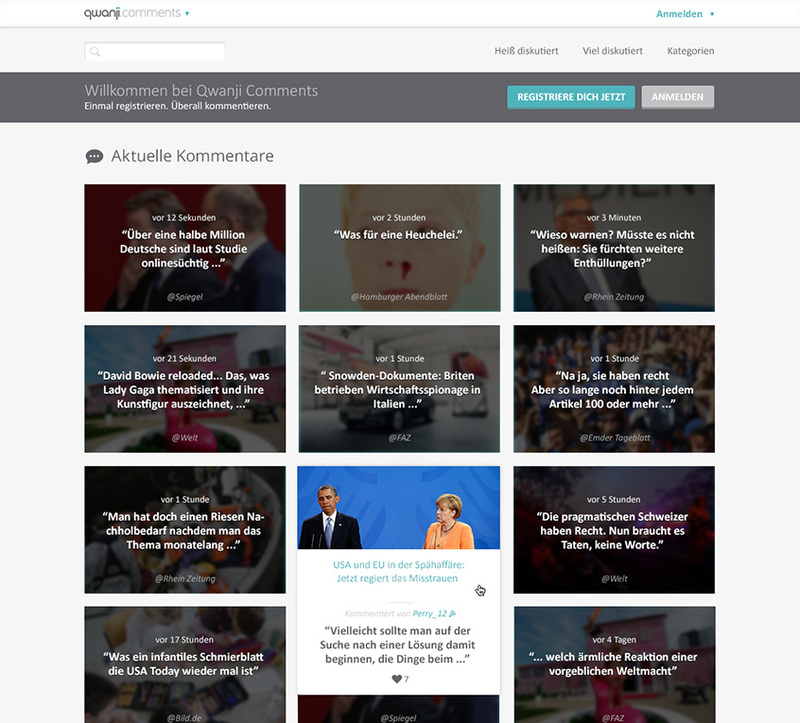 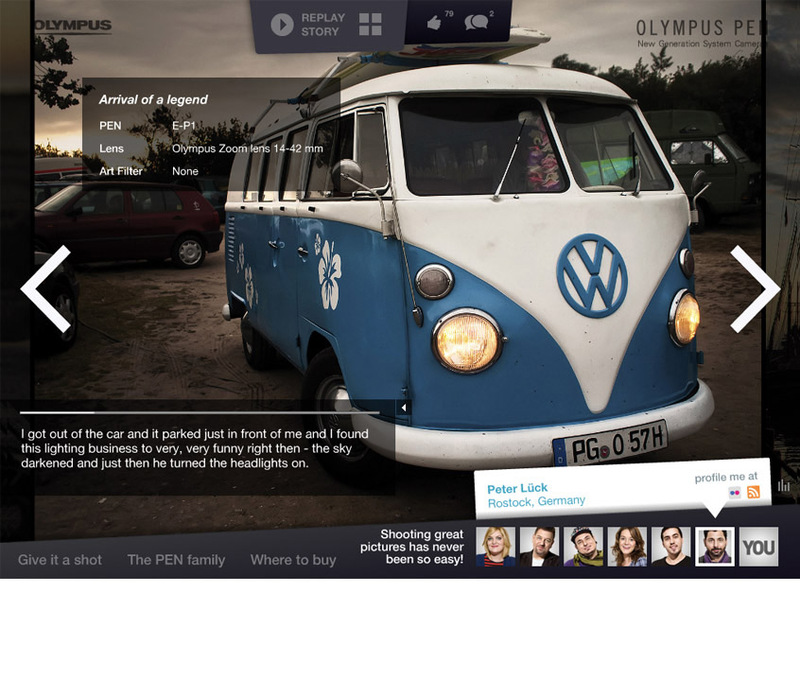 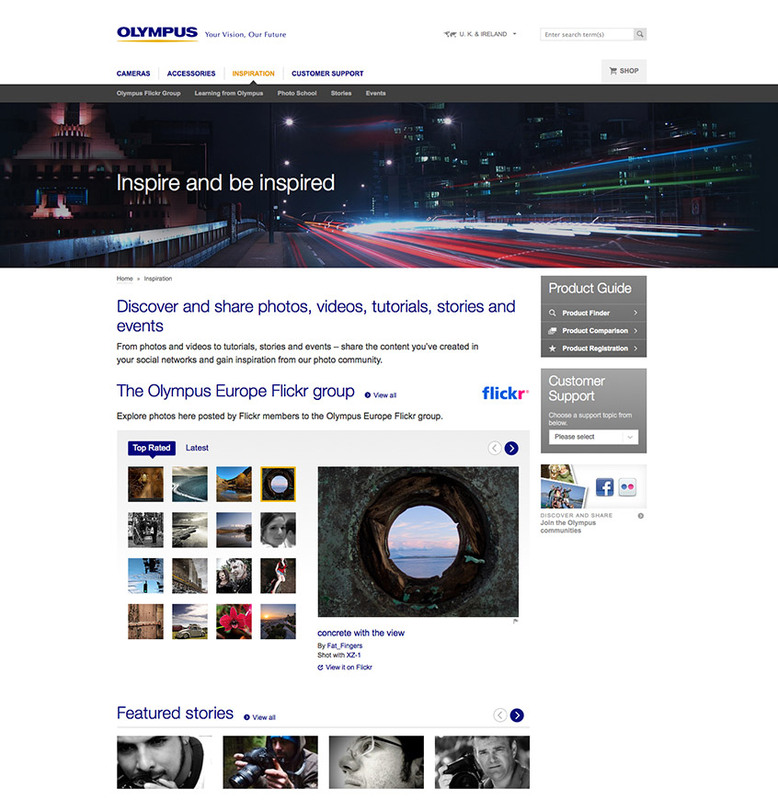 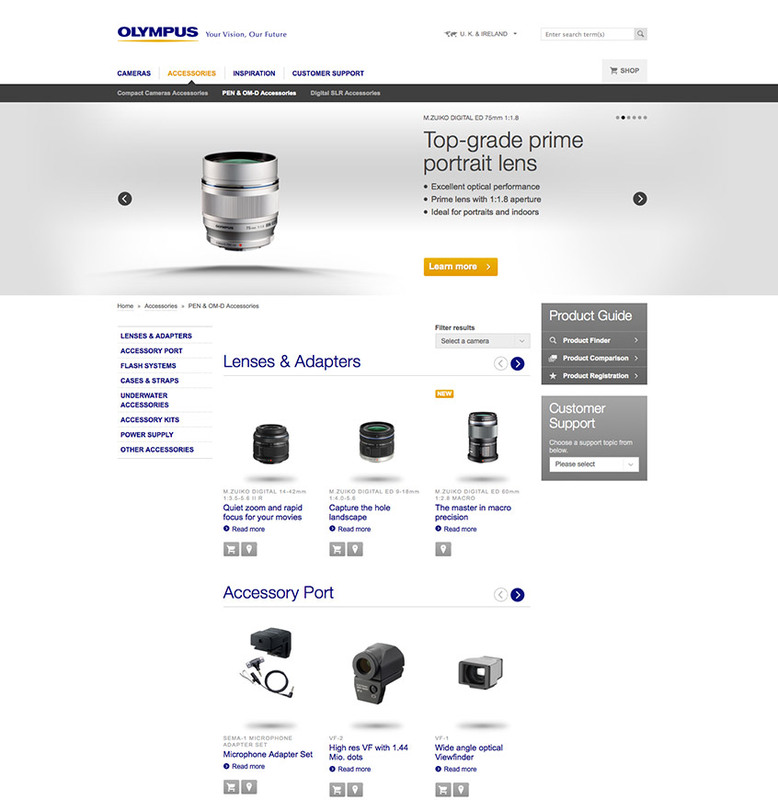 Olympus Europe relaunched their website in over 20 different languages. 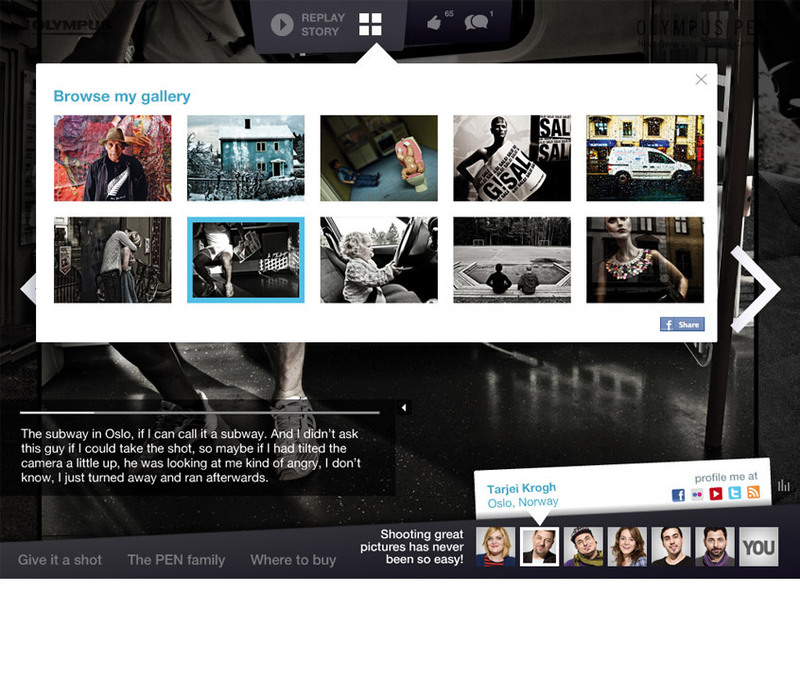 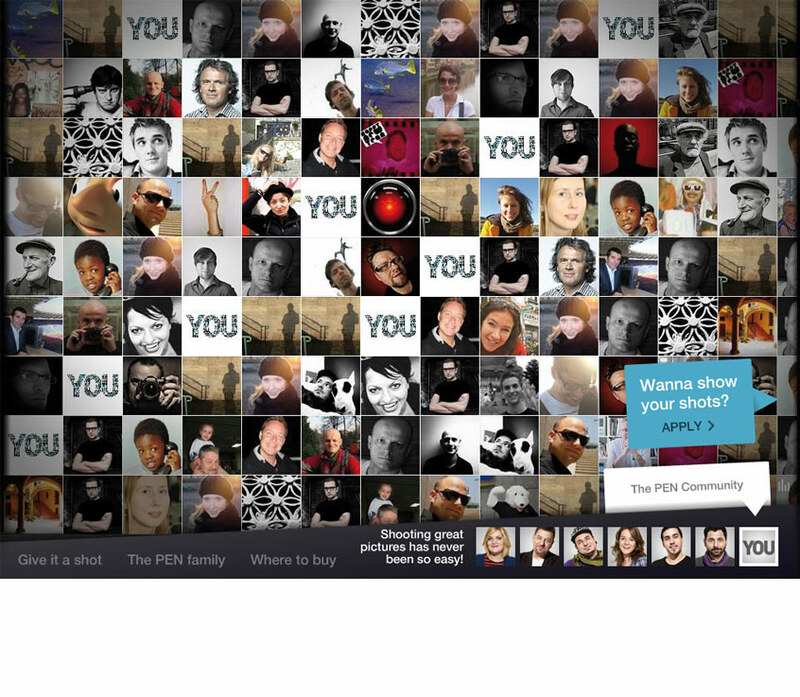 Besides the overall redesign and new layout, a deeper integration of social features from Flickr, YouTube and Facebook will give users more detailed information as well as a better interaction with their products. 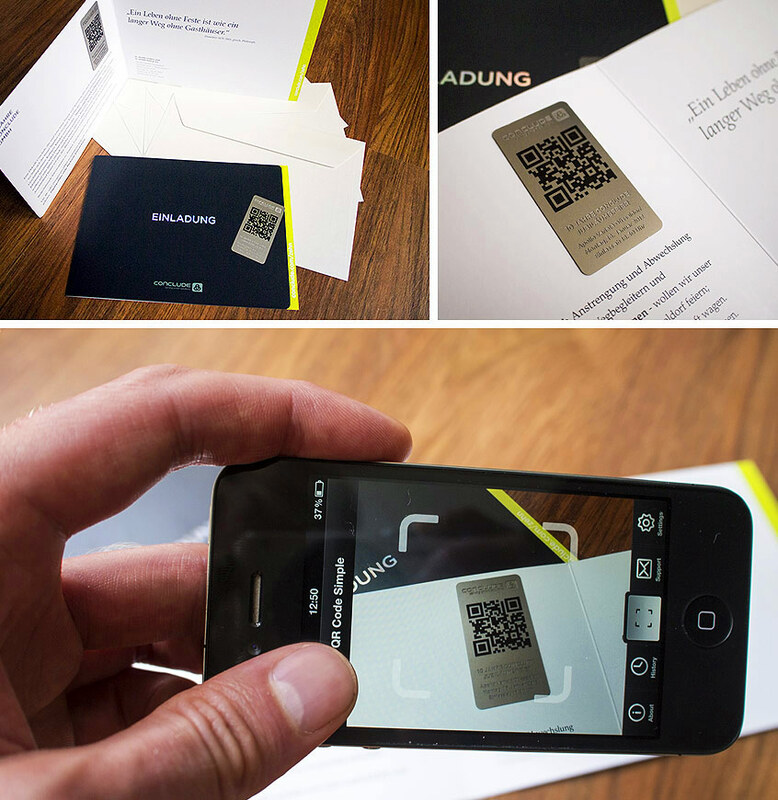 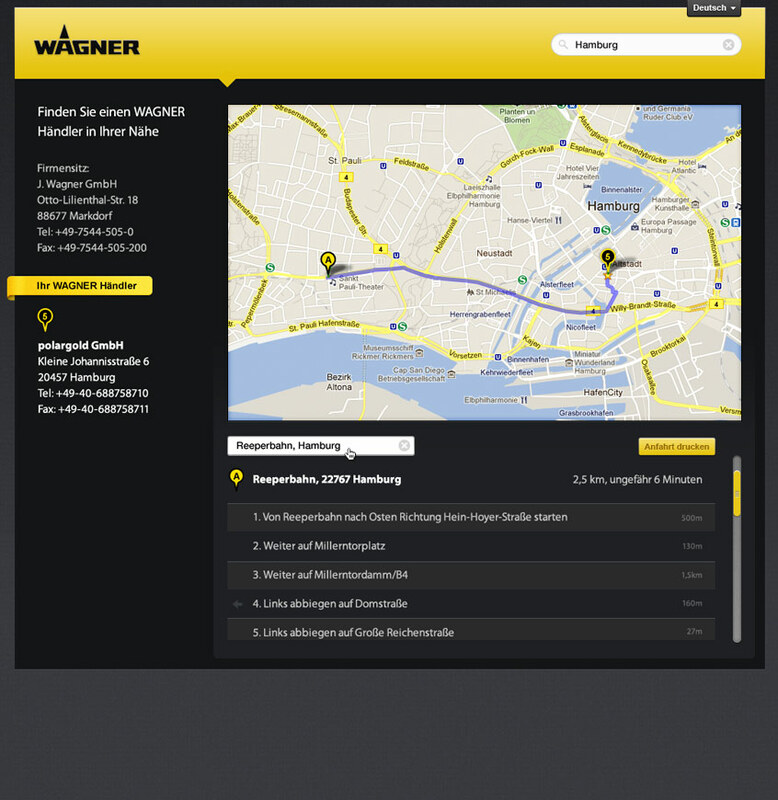 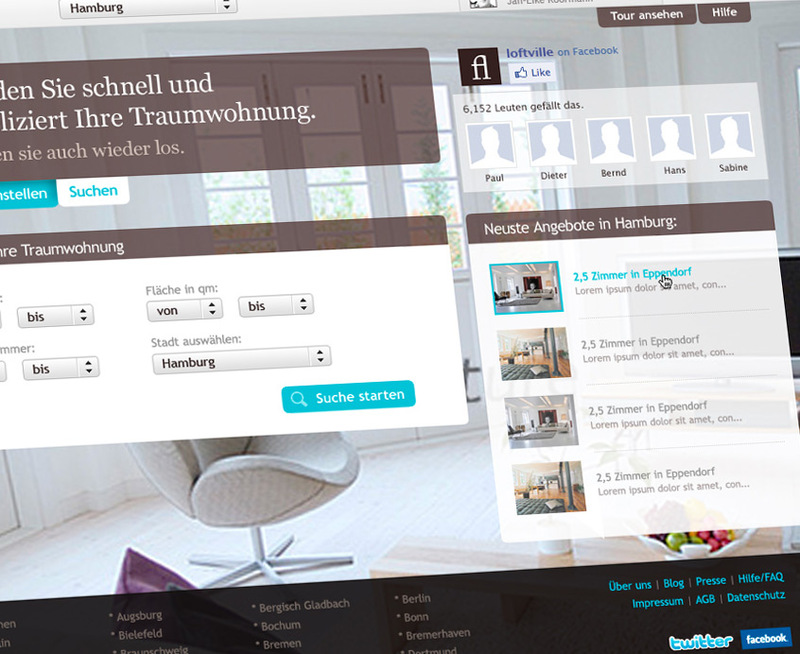 I supported this project in a lead position in collaboration with digital agency polargold from Hamburg in terms of concept, wireframing, design and creating a unique user experience. 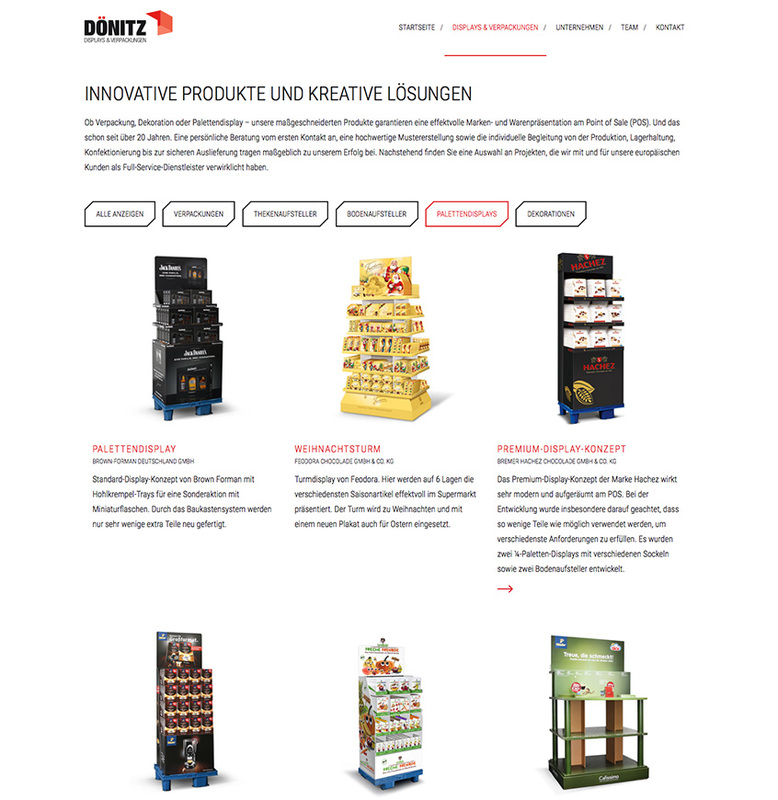 Aug. Doenitz Verpackungen GmbH was founded in 1992 and established itself in the area of processing and refining corrugated cardboard, cardboard and paper as an independent, med-sized, family business. 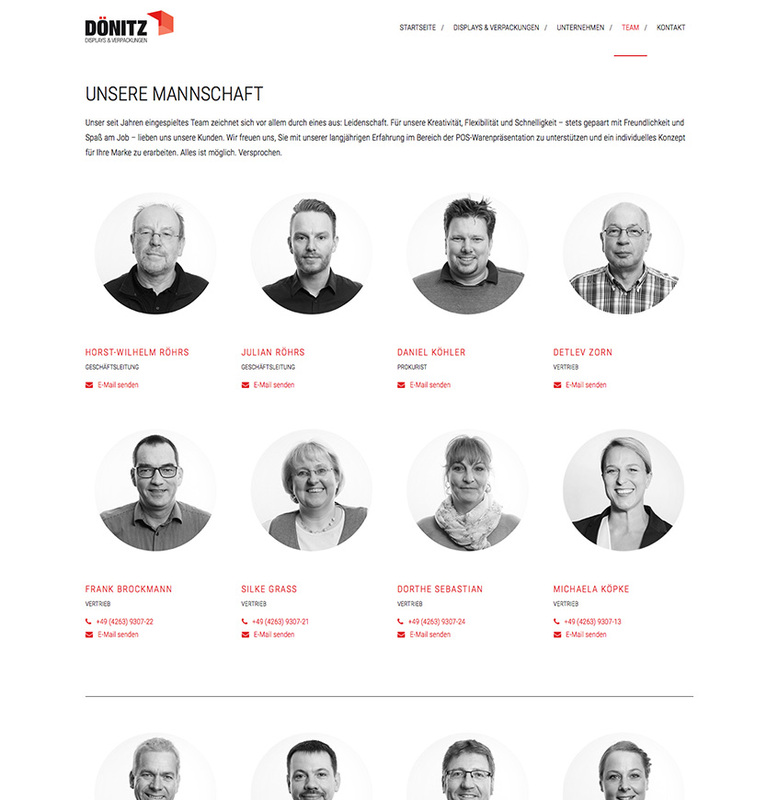 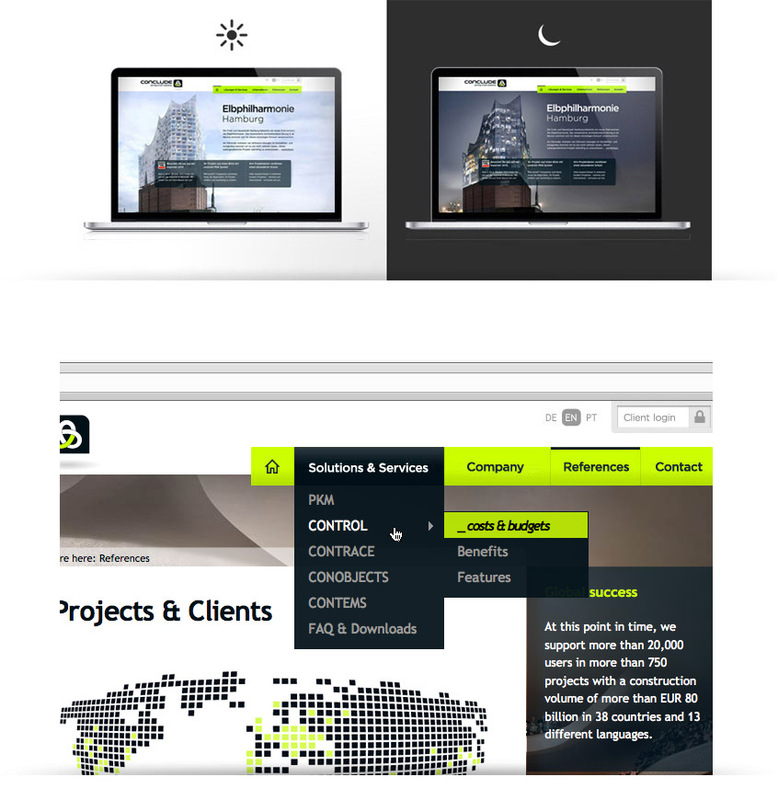 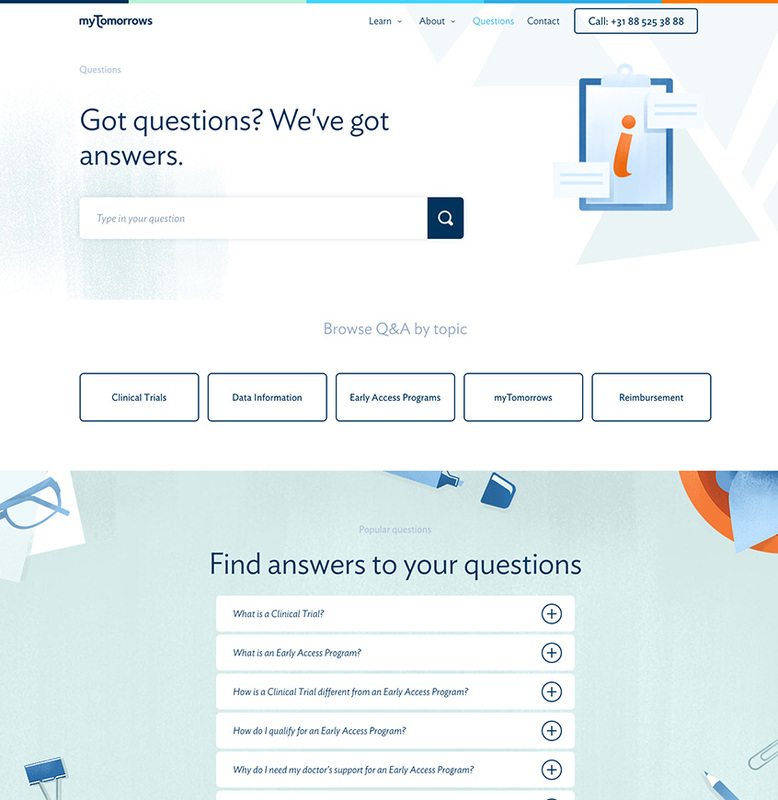 The web redesign features a fully responsive, bi-lingual modern looking website that showcases the companys work in detail and proudly values their employees by putting them center-stage of the imagery. 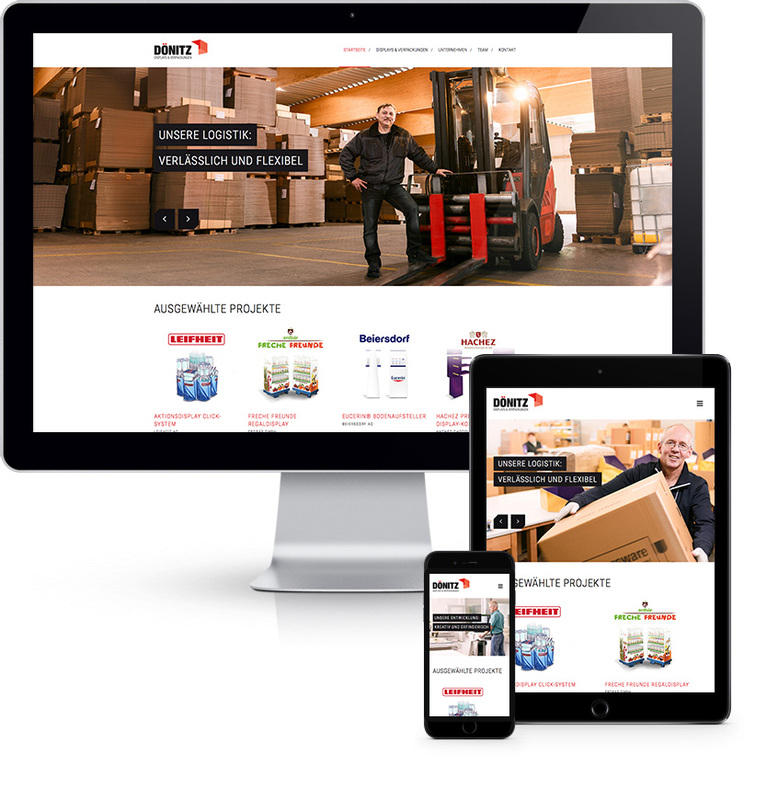 Through the relaunch a significant increase in traffic, conversion and a clearer differentiation from compeditors was successfully achieved. 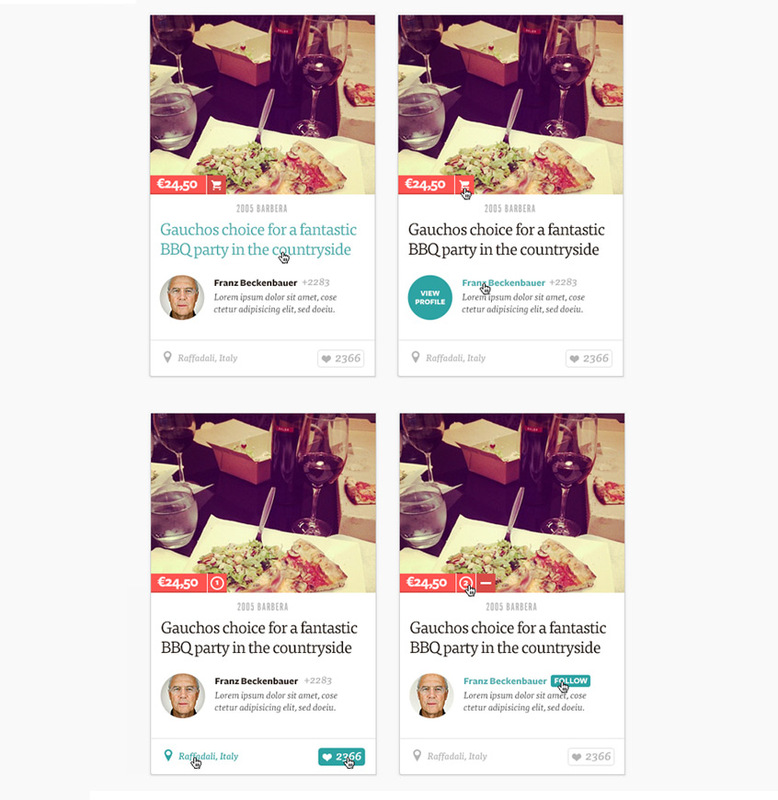 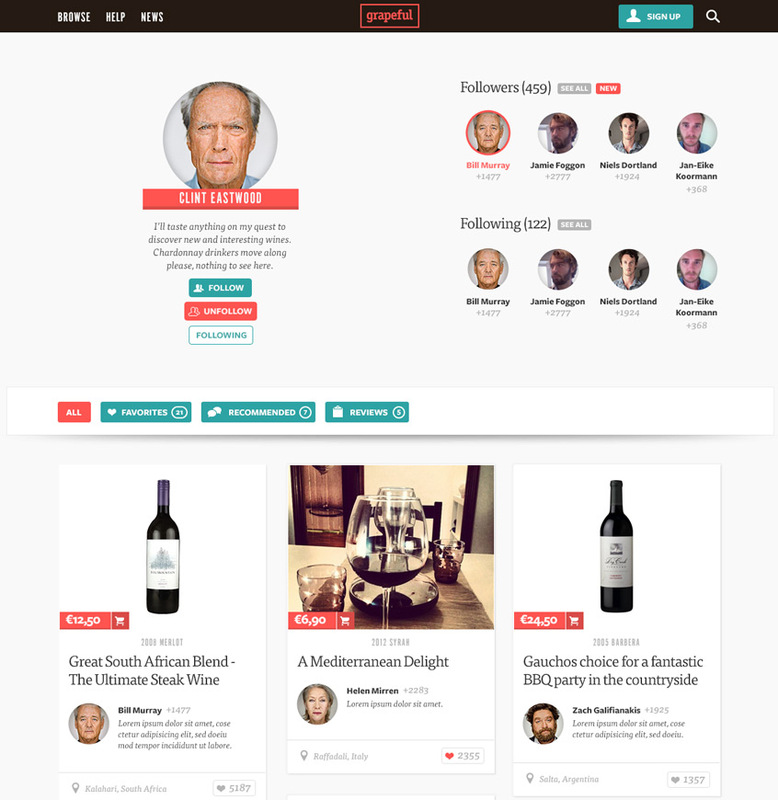 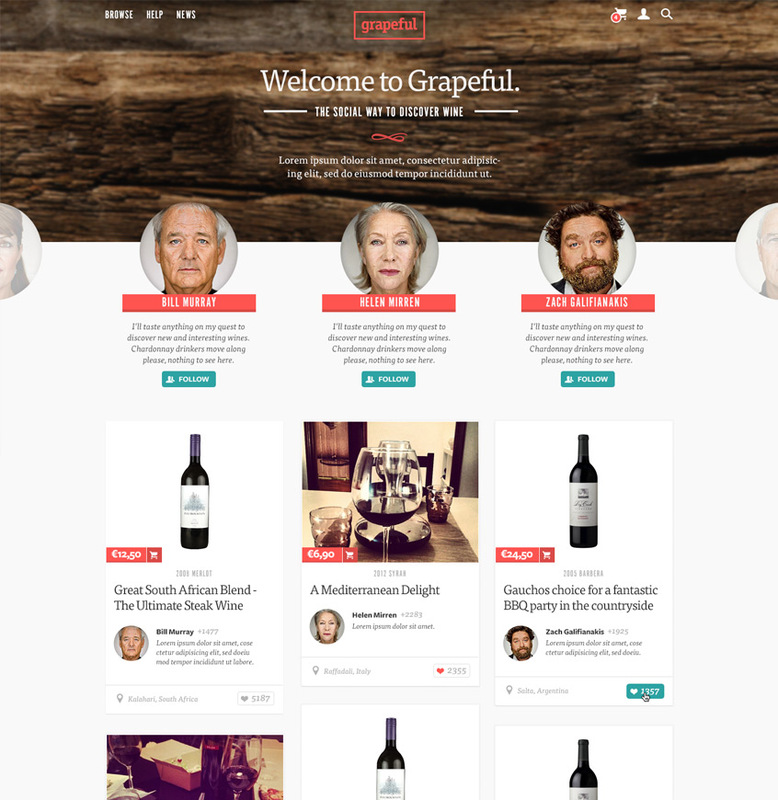 Grapeful is the social way to discover wine by wine-lovers. 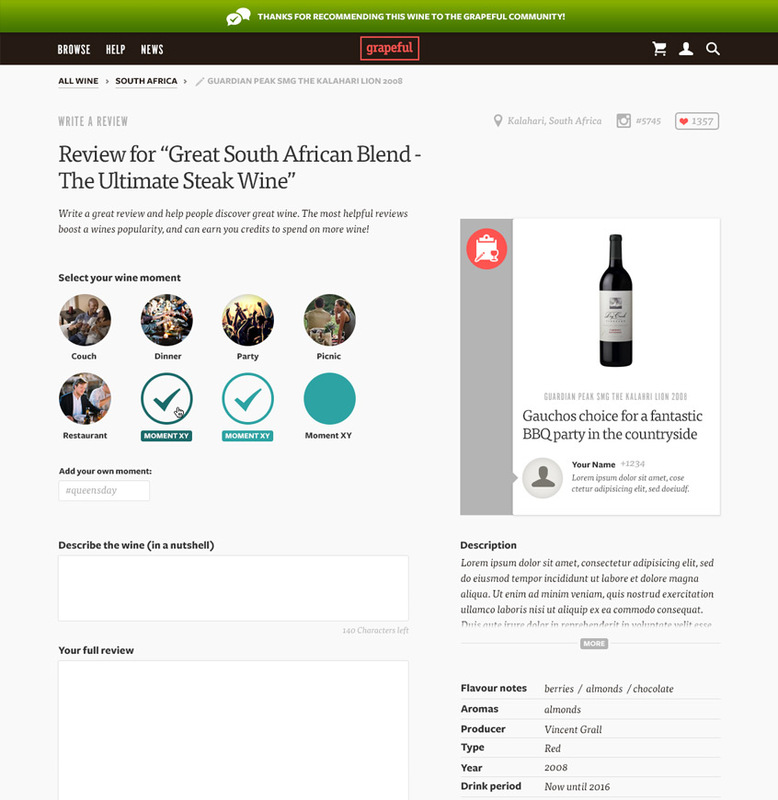 A pinterest-style wineshop with an assortment of 500+ quality wines from around the world, exclusively reviewed by the Grapeful wine experts. 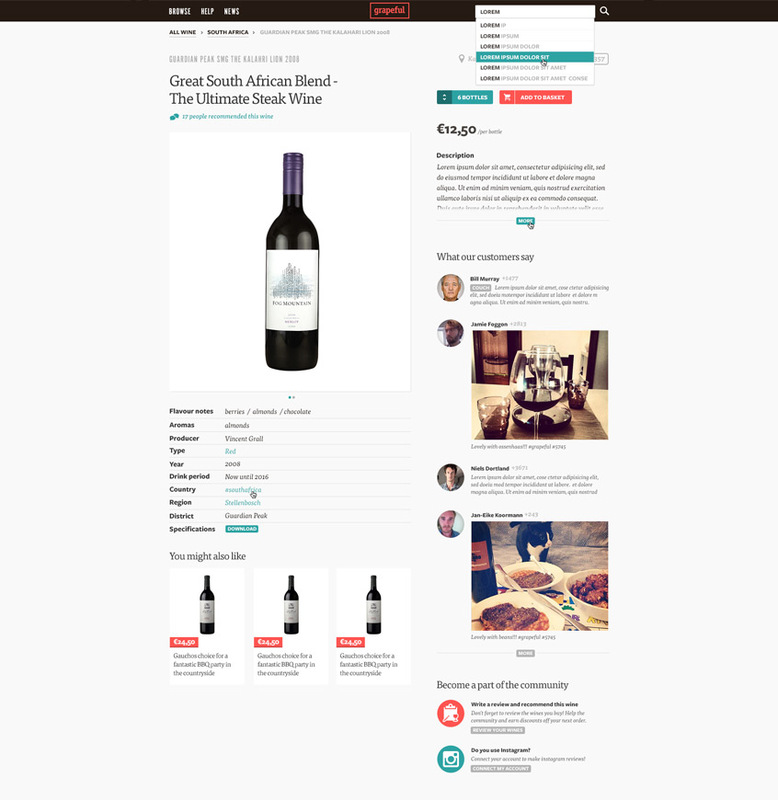 Users can create profiles, follow other wine lovers, share instagram pictures of their very own wine moment, comment or review wines and of course order wine directly from the platform. 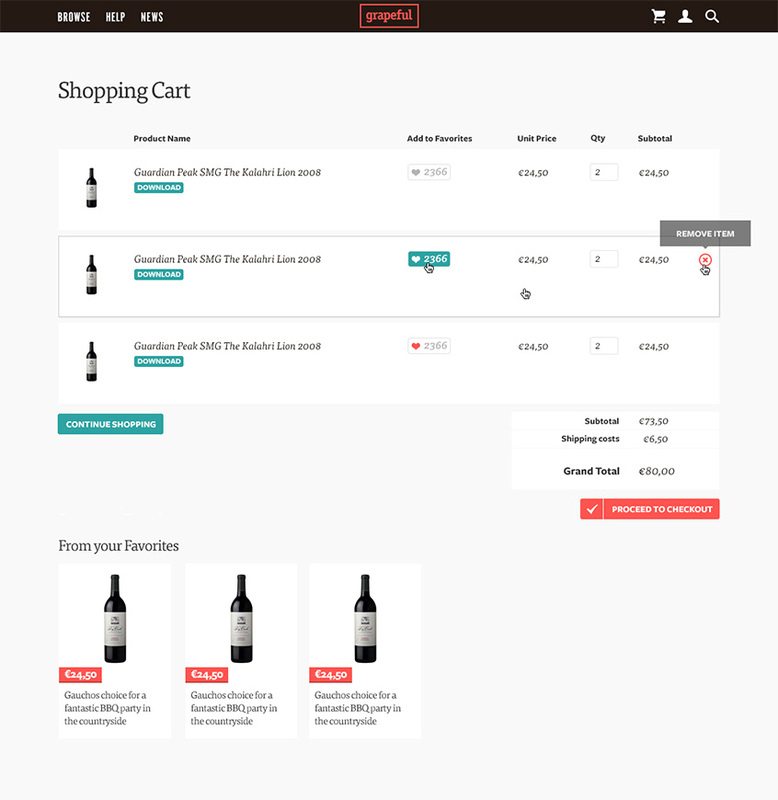 A wineshop with a new approach to online shoppers in the Netherlands. 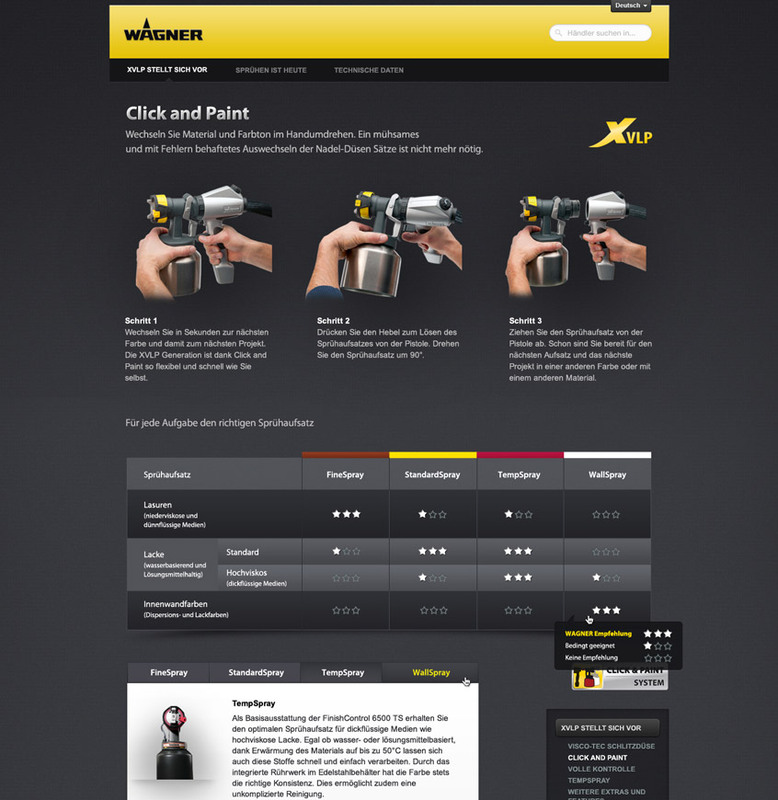 The WAGNER-Group is the market-leading manufacturer of high-tech products and systems for coating and decorating with paints and powder. 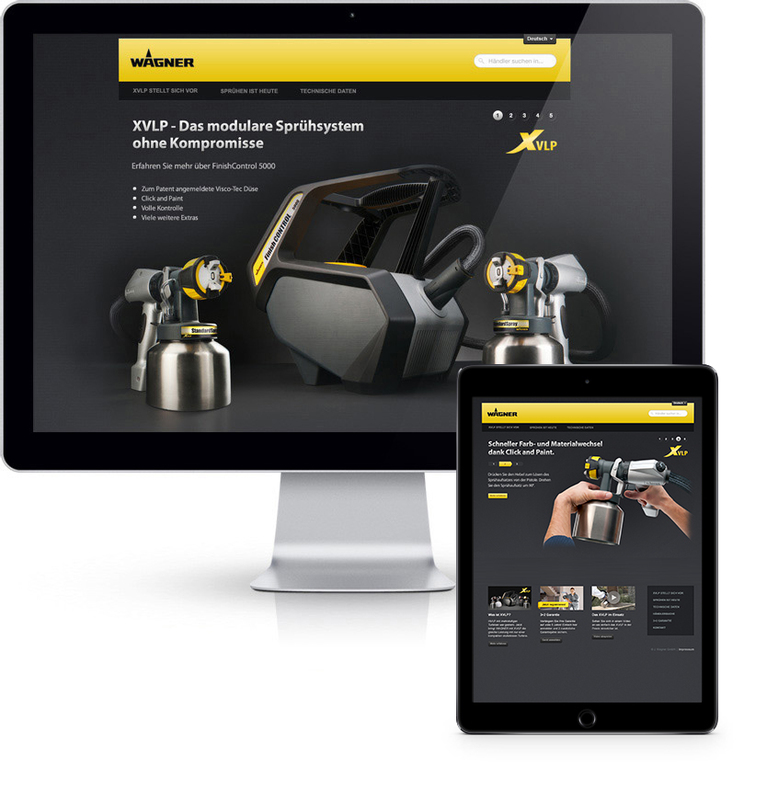 For the rollout of their newest product, a modular spraying system called XVLP, I developed a multilingual, touchfriendly microsite. 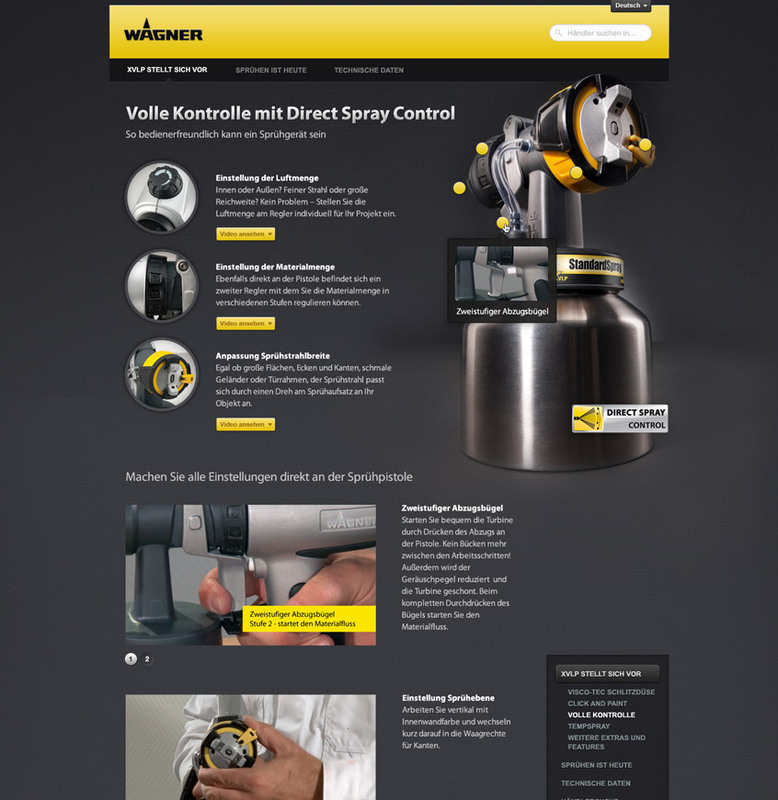 I collaborated on this project with the team of Hamburg based digital agency polargold to concept and design a high-grade, very masculine looking site which is easy-to-use and gives the user detailed information about the product as well as examples of the advantages of using a spraying system. 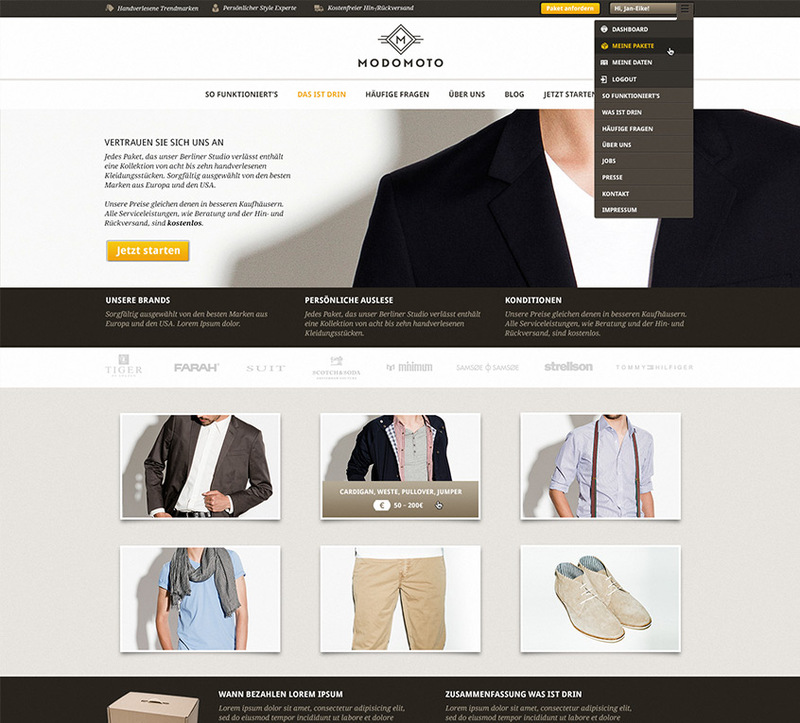 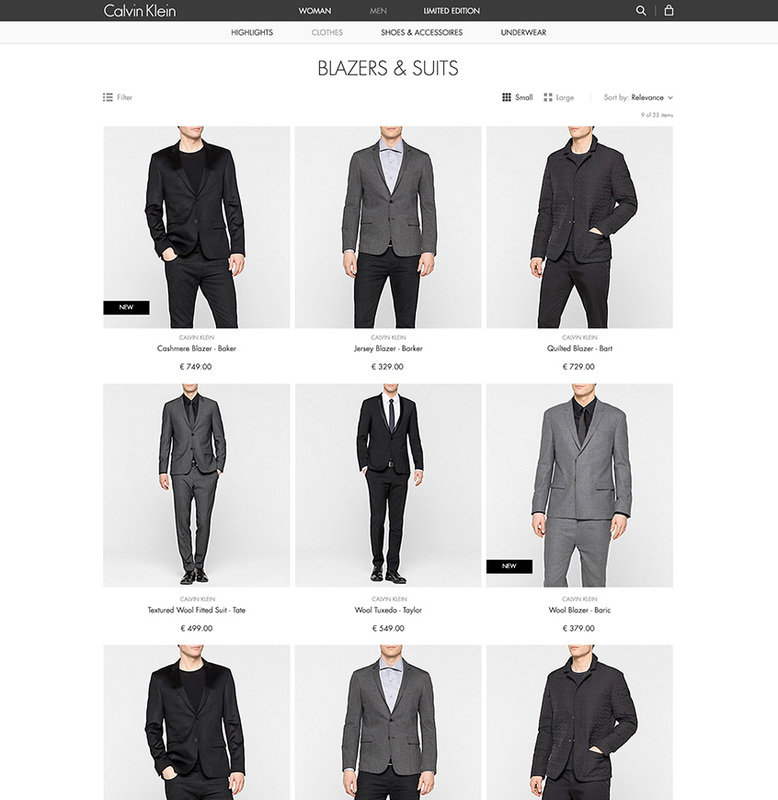 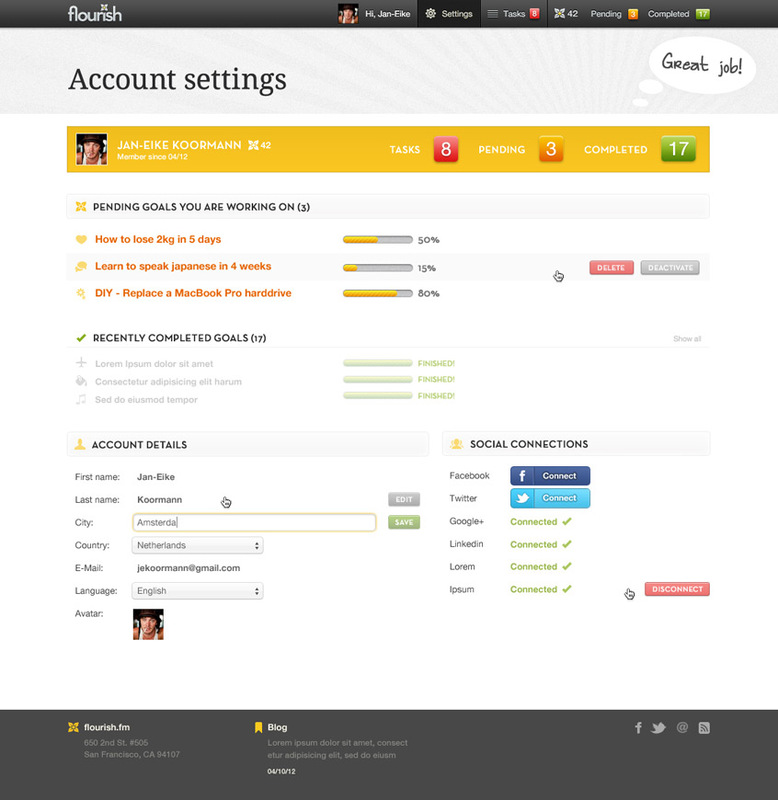 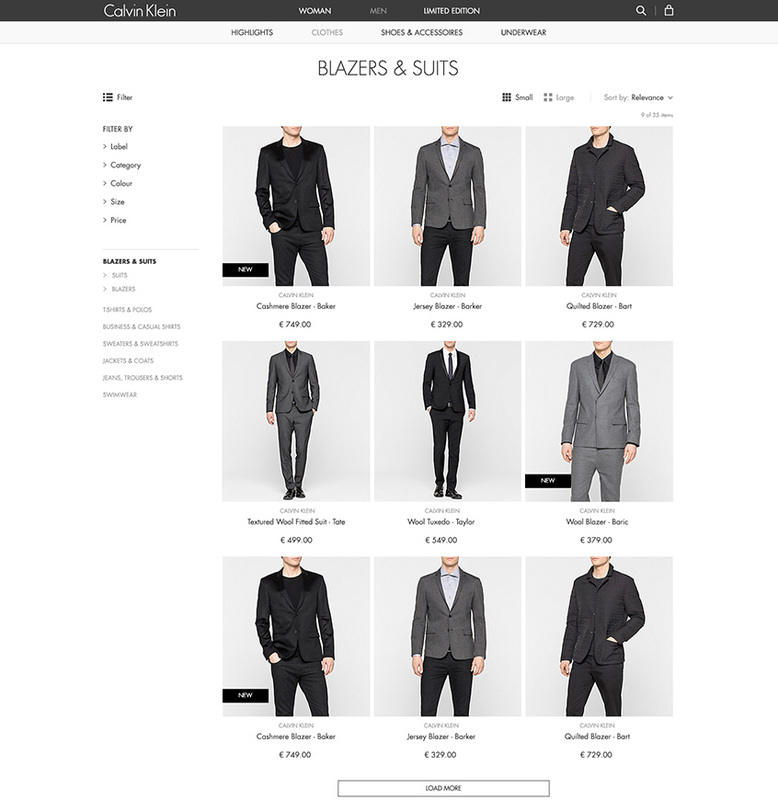 Modomoto is a Personal-Shopping-Service for men. 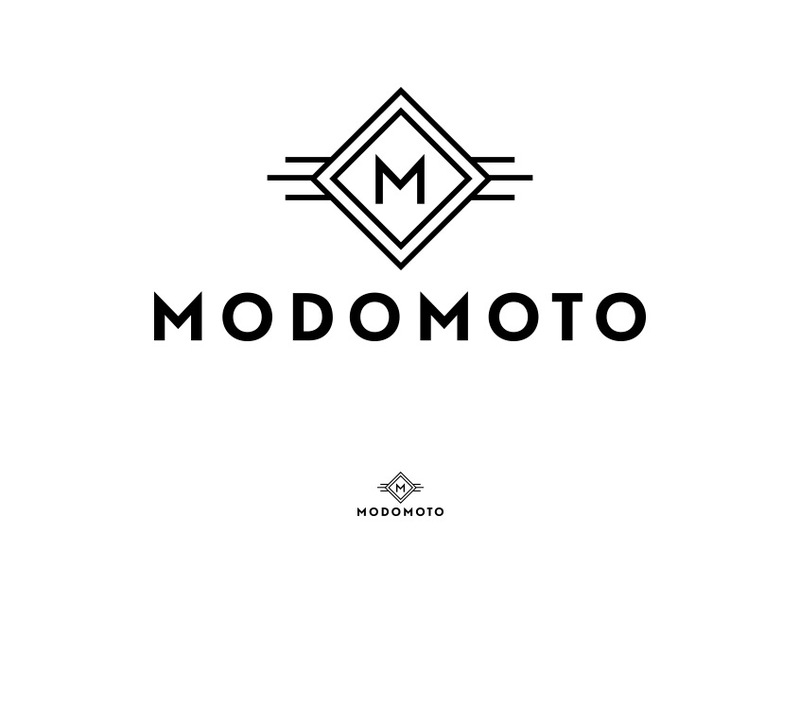 The goal of Modomoto is to help men dress fresh and fashionable without the hassle of going to an actual store. 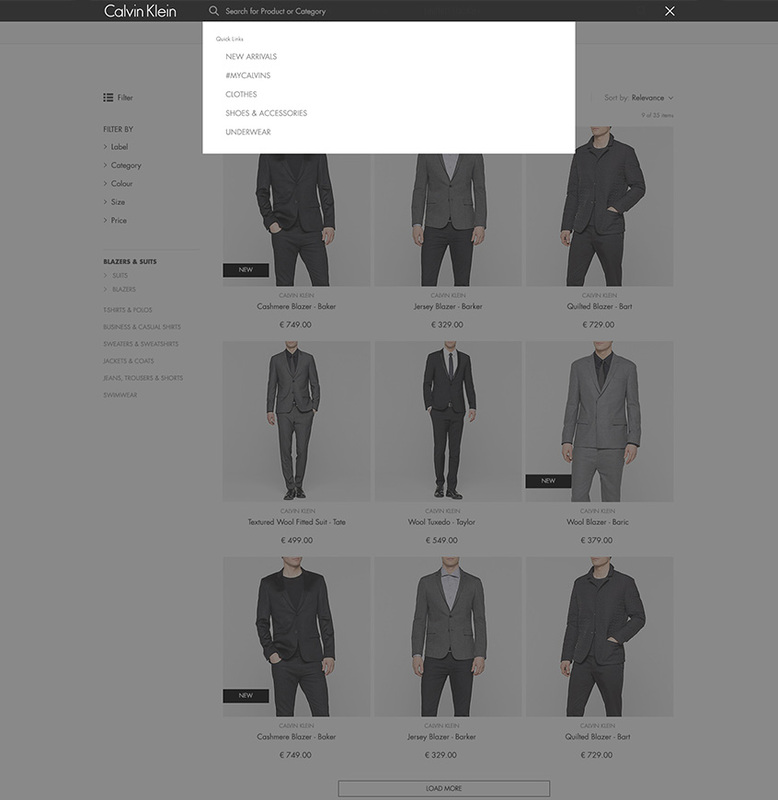 Style experts preselect different outfits based on size, style and personal preferences and send them to you without any shipping costs. 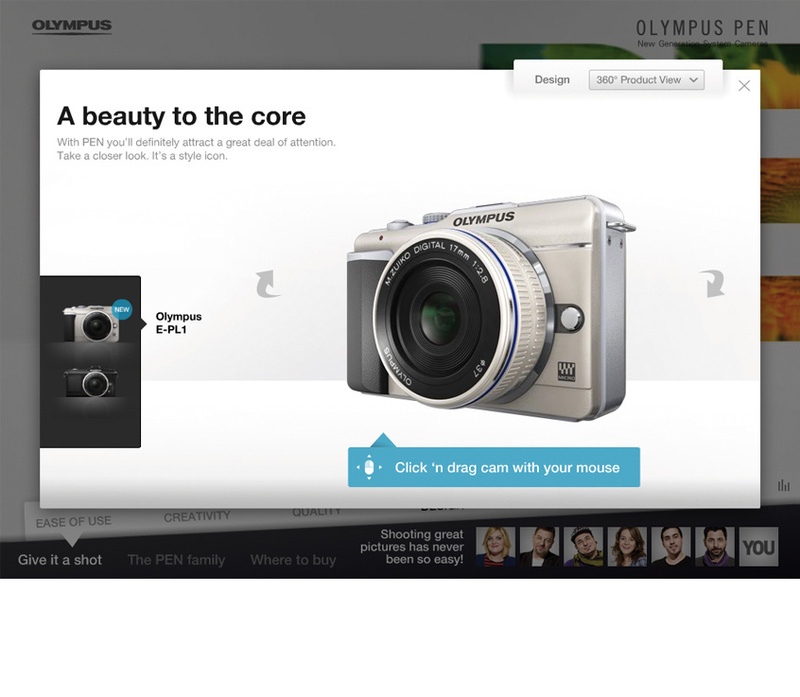 You only keep what you like and return - for free - what you don't like. 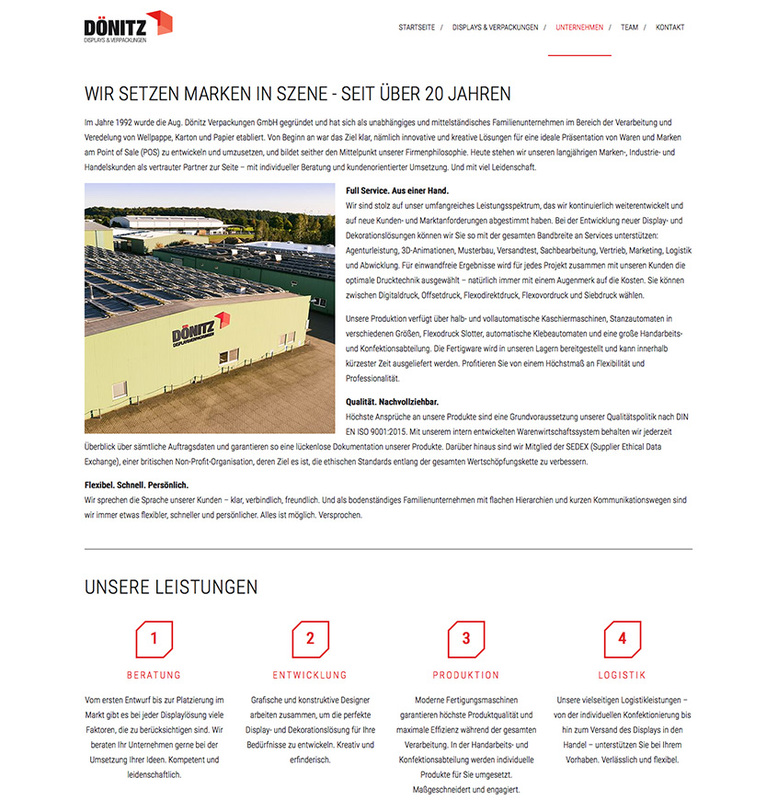 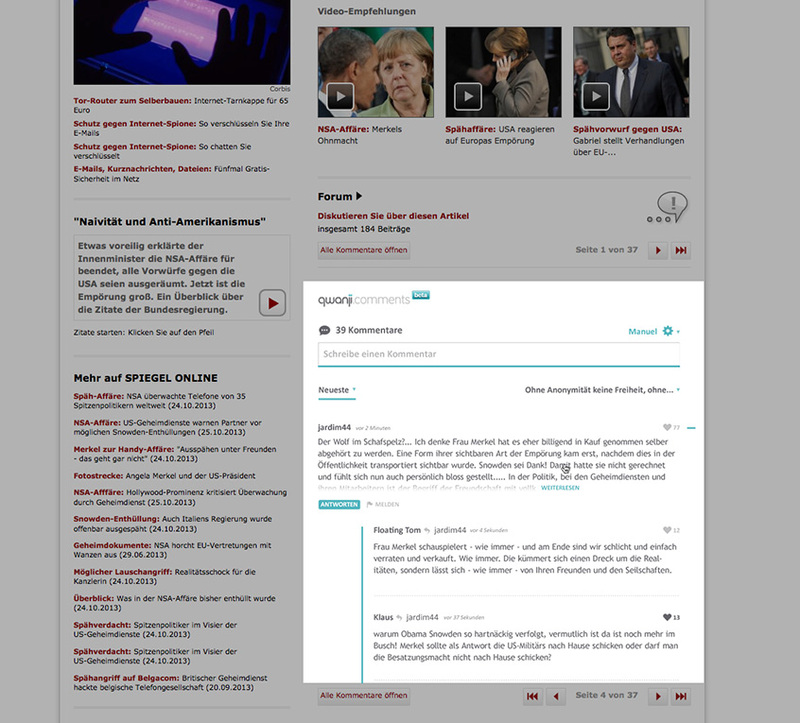 I redesigned the website to make it responsive and accessable for different devices such as desktop computers, mobile phones and tablets. 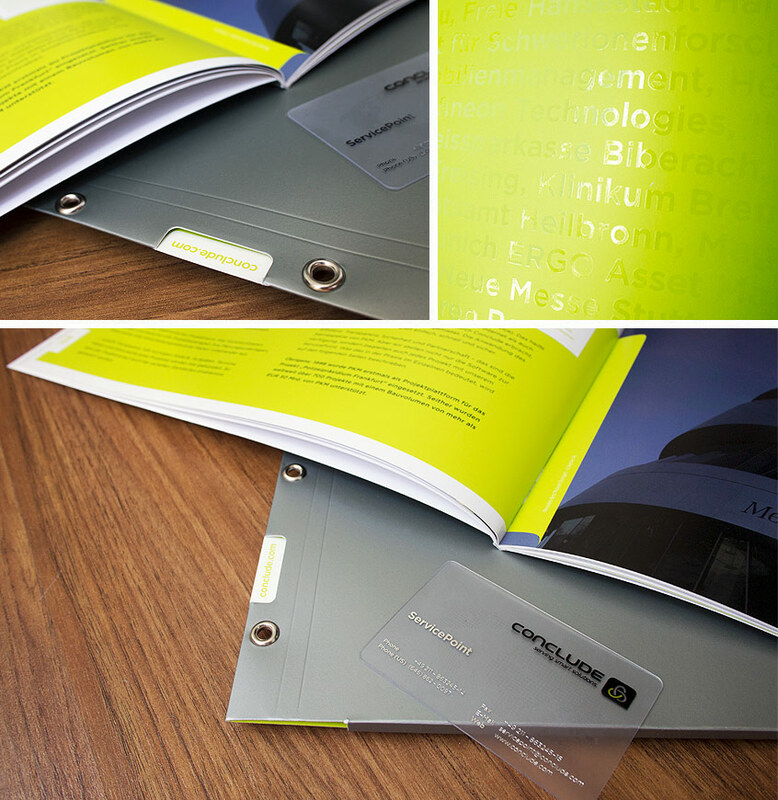 The visual identity also got a revamp with a new brandmark and fresh colour scheme so called "butterscotch". 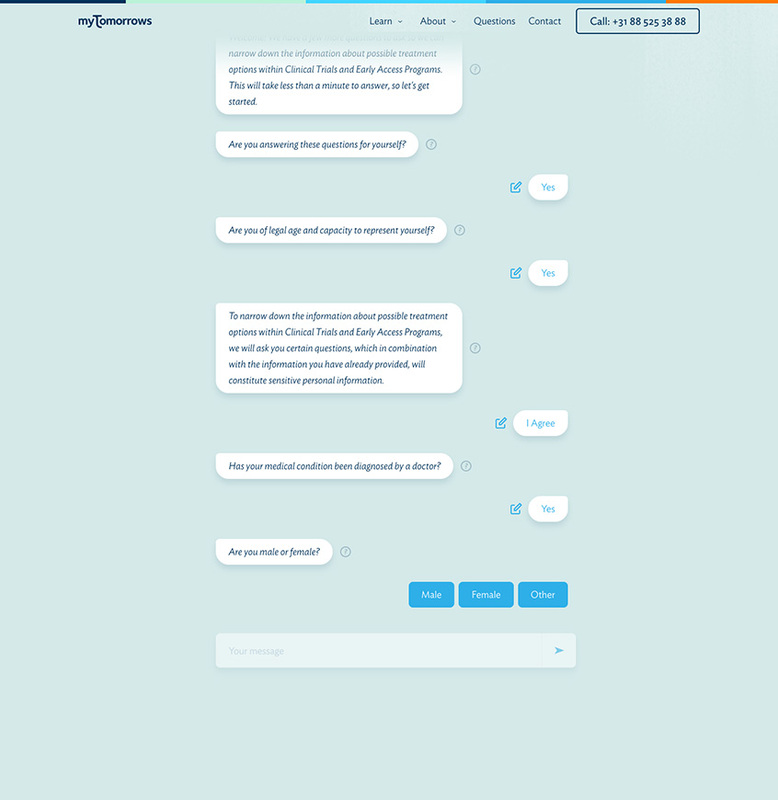 For the San Francisco based internet start-up flourish.fm I developed a website and app which helps you track and accomplish personal goals with ease. 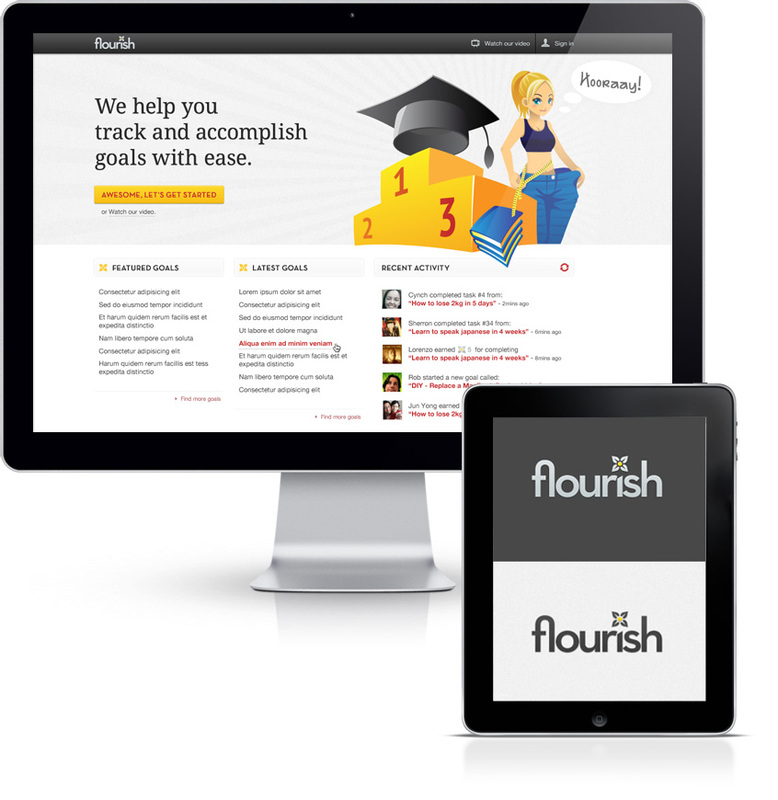 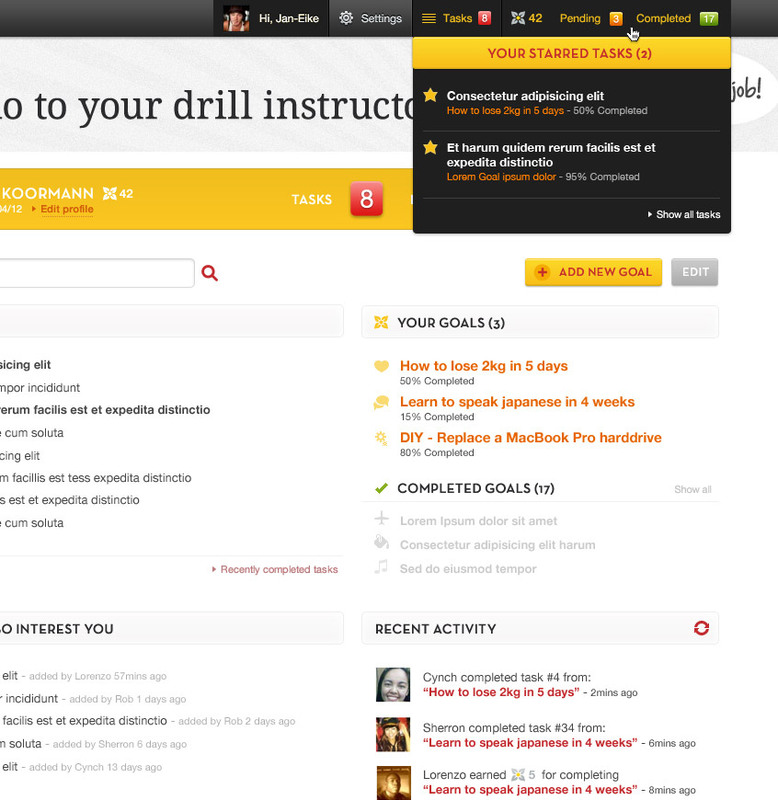 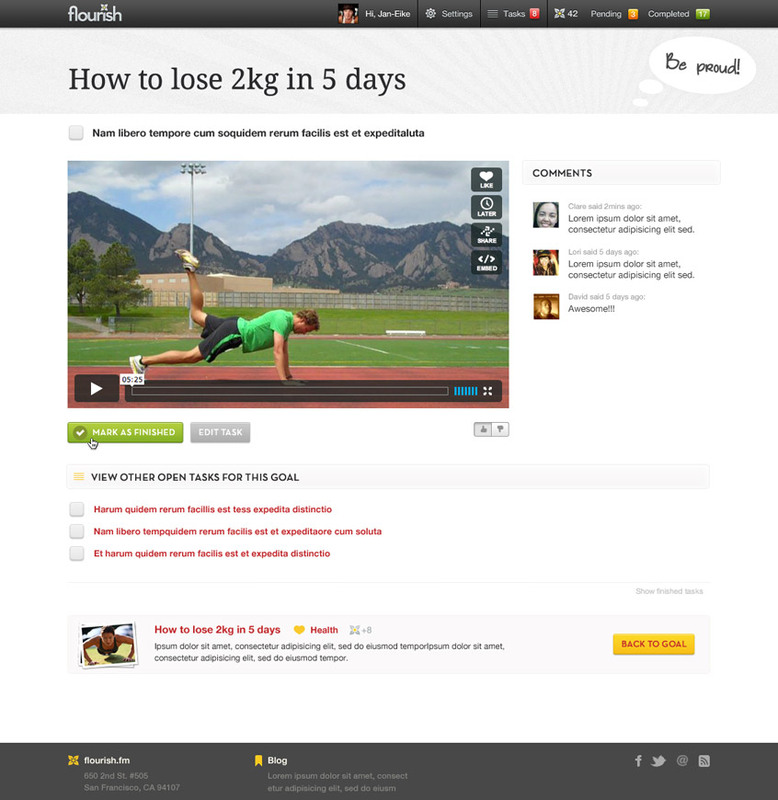 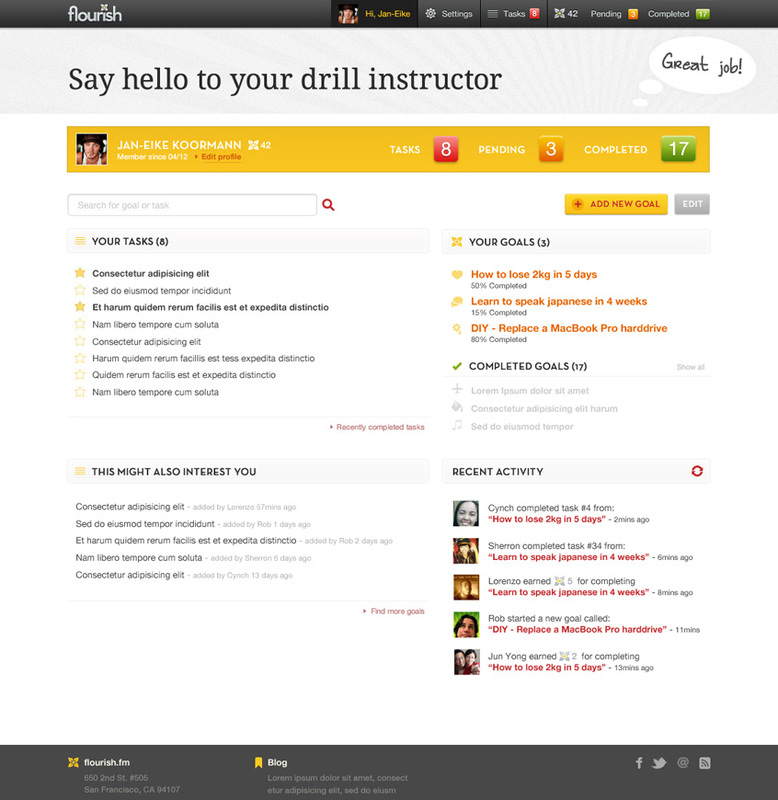 flourish.fm can help you learn new skills, a language, get into better shape, or track just about anything you're interested in. 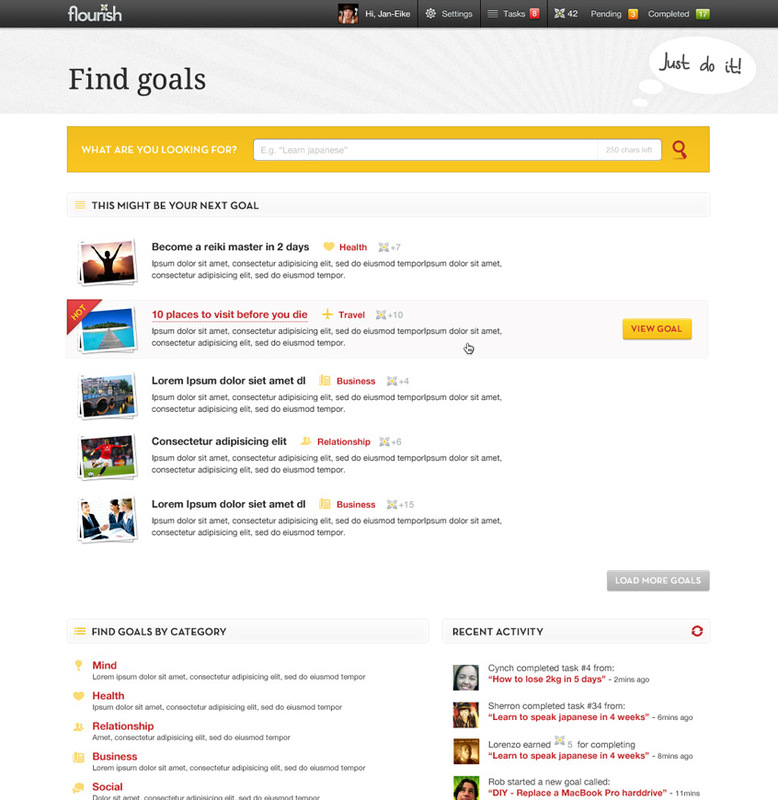 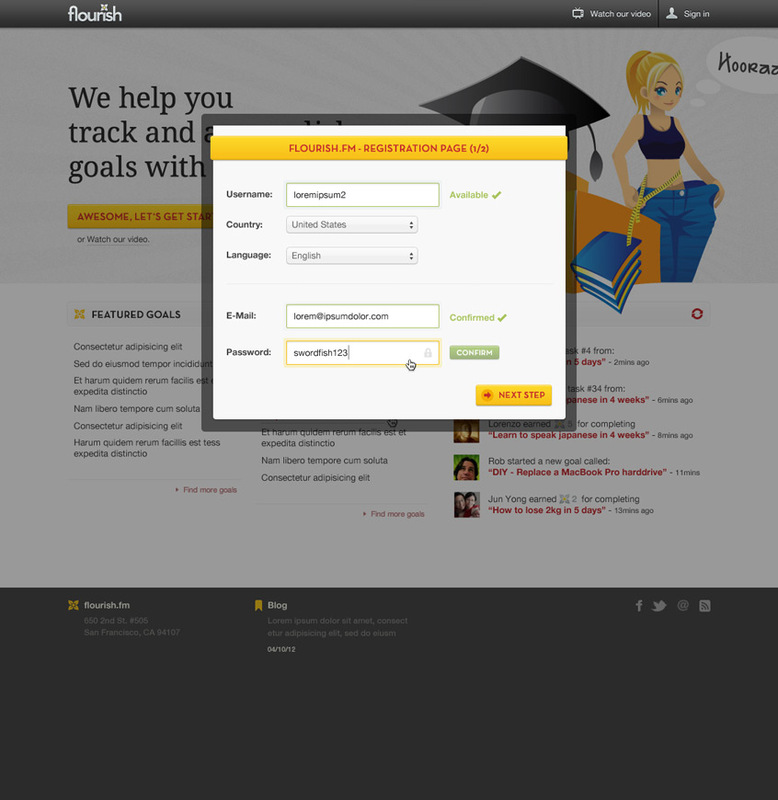 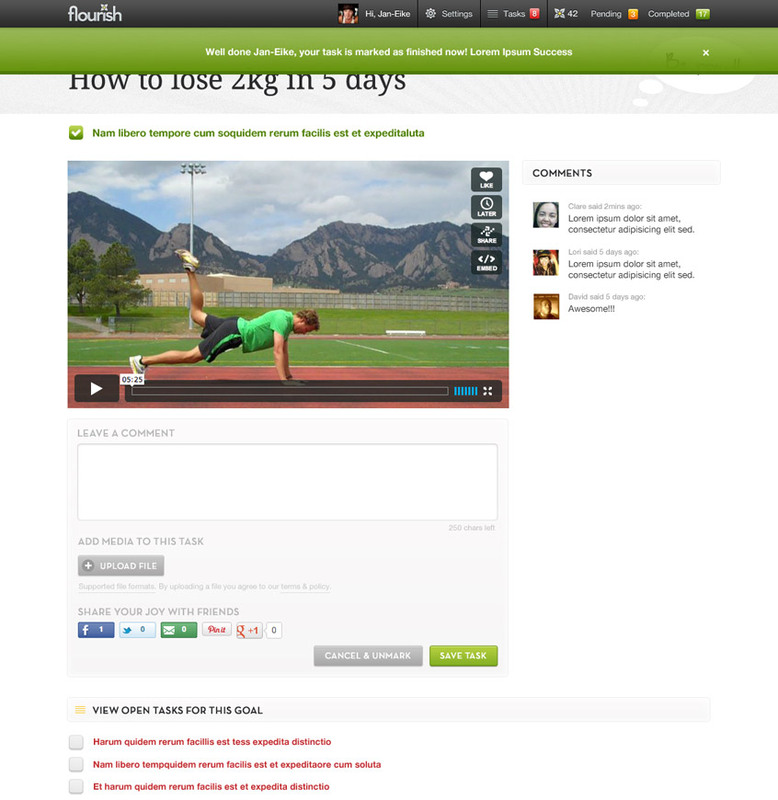 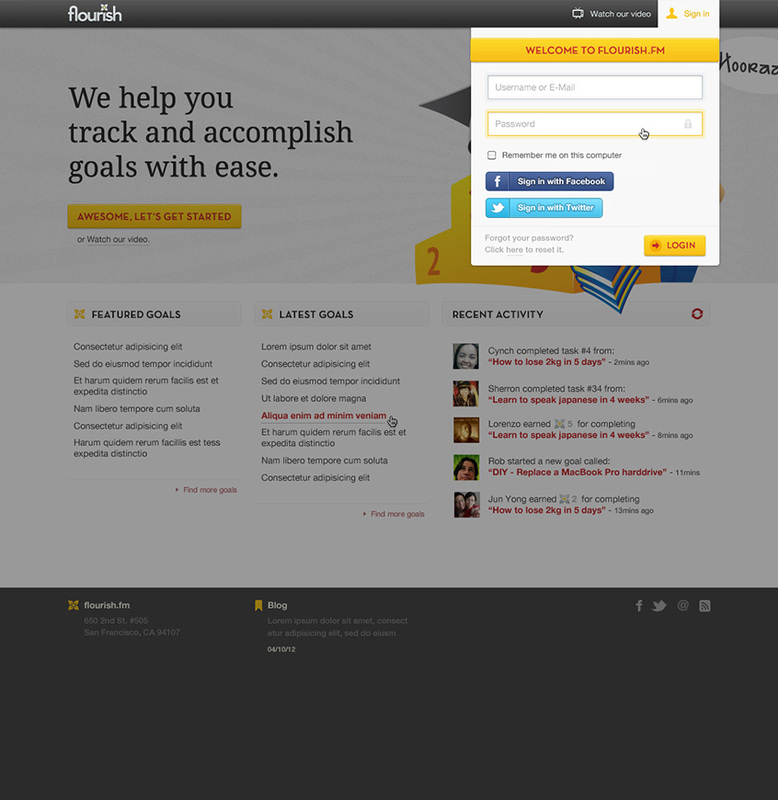 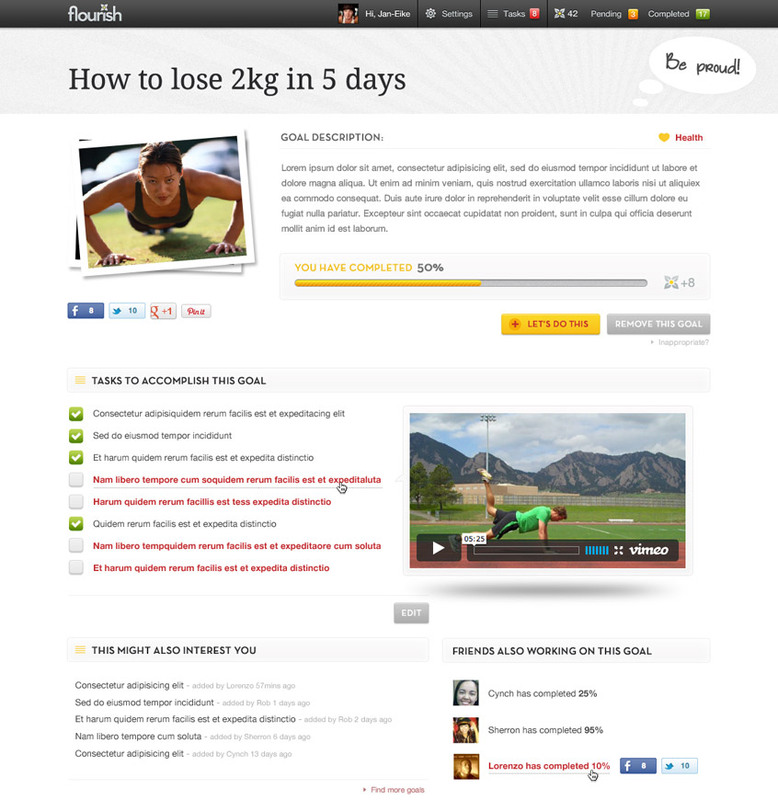 Once you sign up for a goal, you start working on tasks and the website will track your progress and share it with your friends via social media. 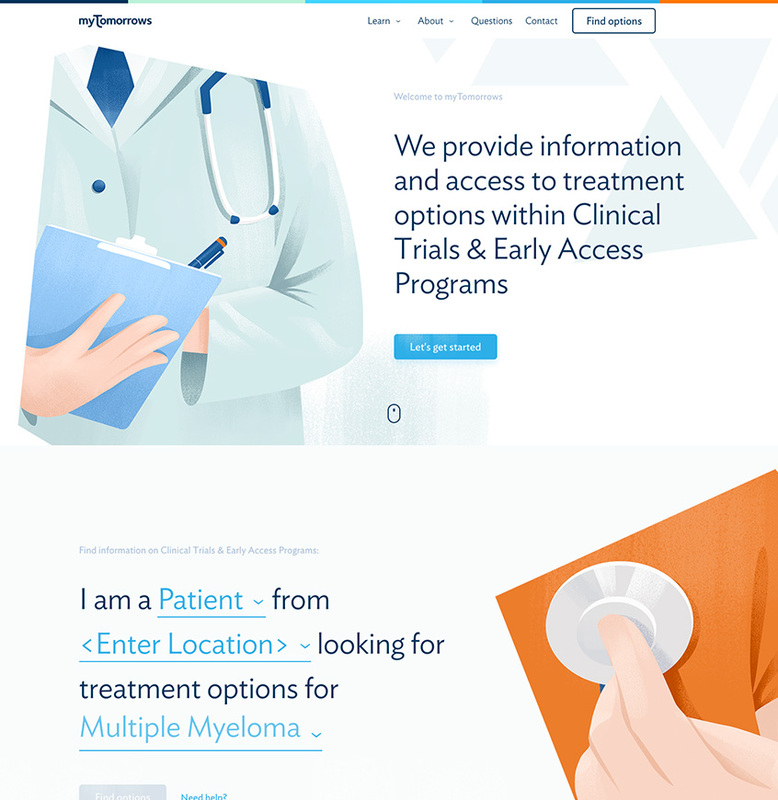 Besides the concept and design of the website, I also developed a catchy visual identity including logotype and key visuals. 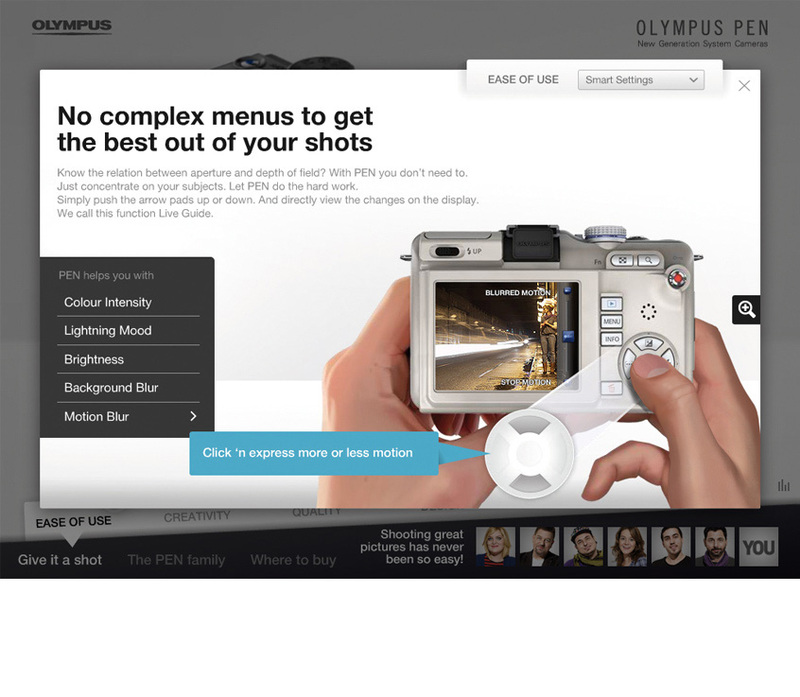 The Olympus PEN family is a new concept in digital photography. 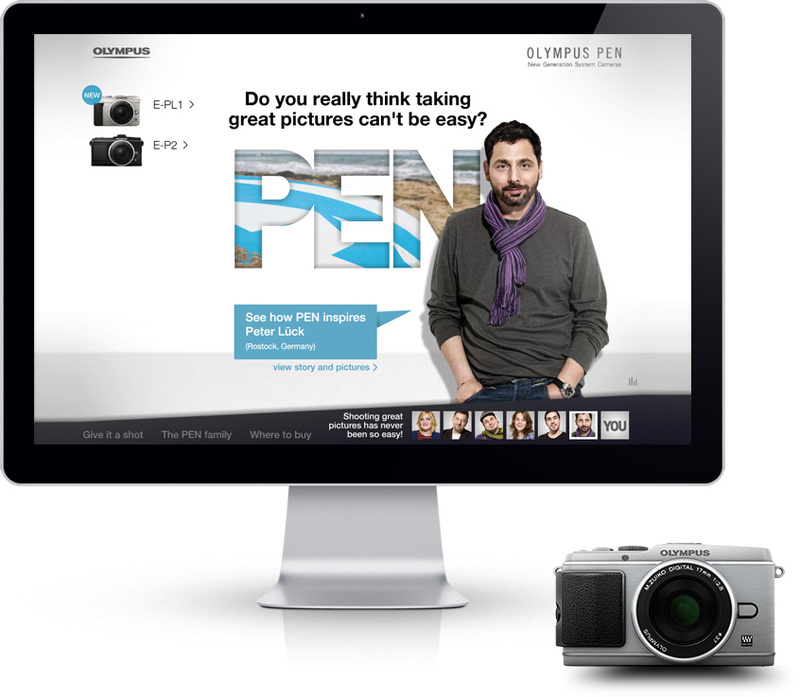 PEN's have the same size as compact cameras due to a mirrorless construction. 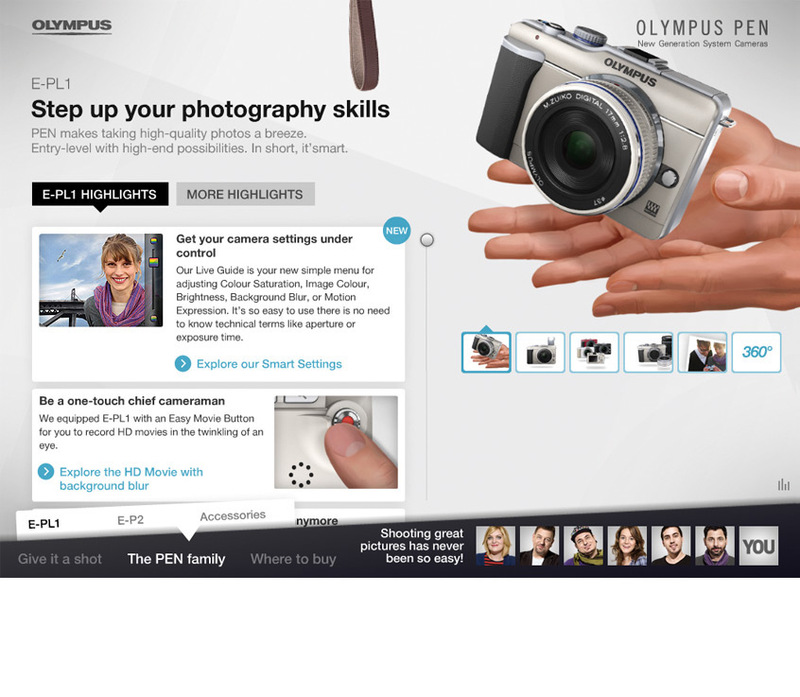 Sensor size equivalent to that of Four Thirds cameras and interchangeable lenses ensure D-SLR quality as well as flexibility. 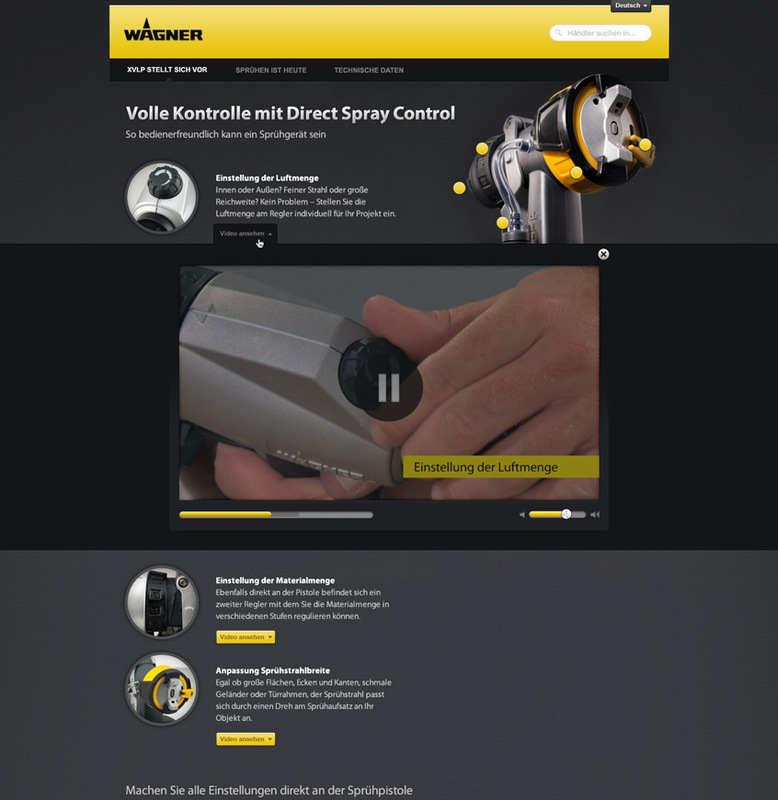 I joined the team of Hamburg based agency polargold to support them in terms of concept and designing the award-winning PEN Trinity Webspecial in over 28 different languages. 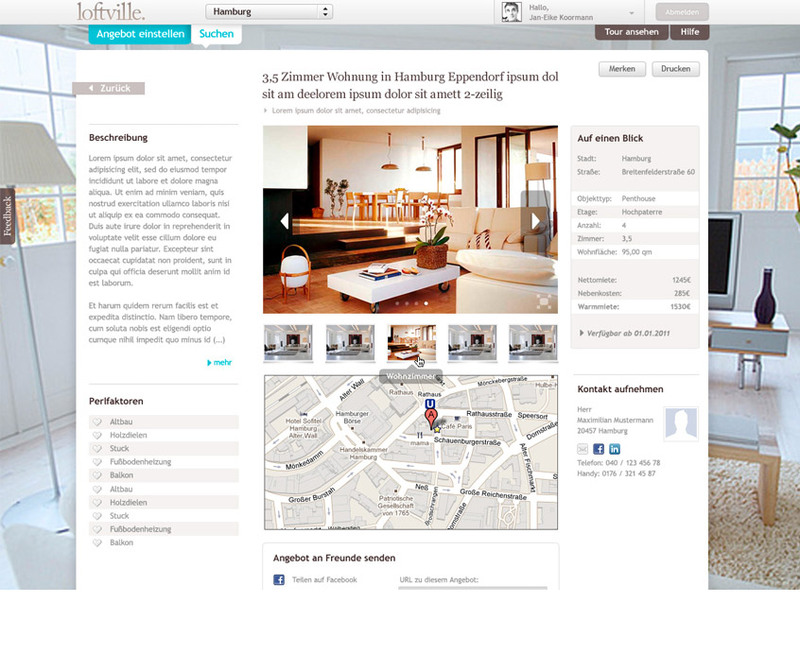 loftville is an award-winning start-up from Hamburg, founded in 2011 by two former XING employees. 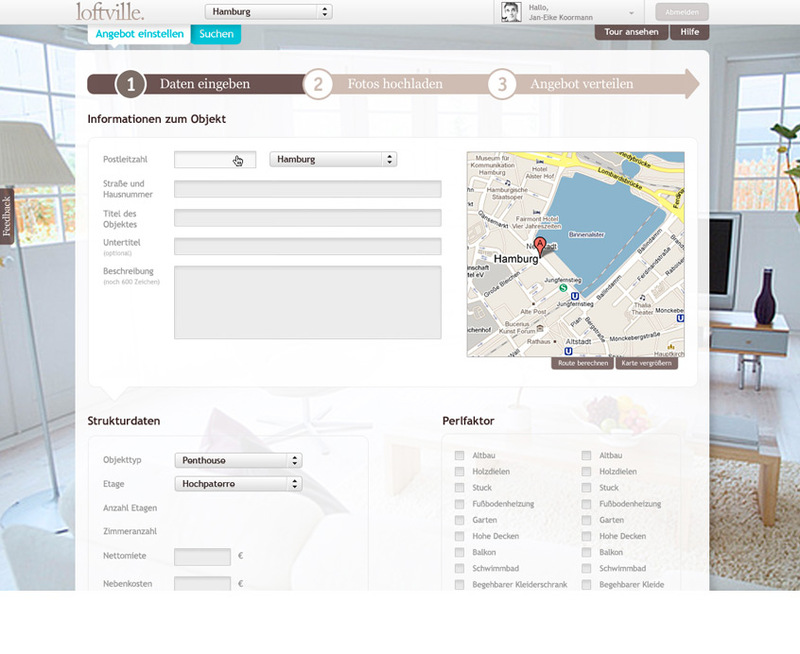 The website is an online real estate marketplace which brings together the best tenants to the most desirable homes. 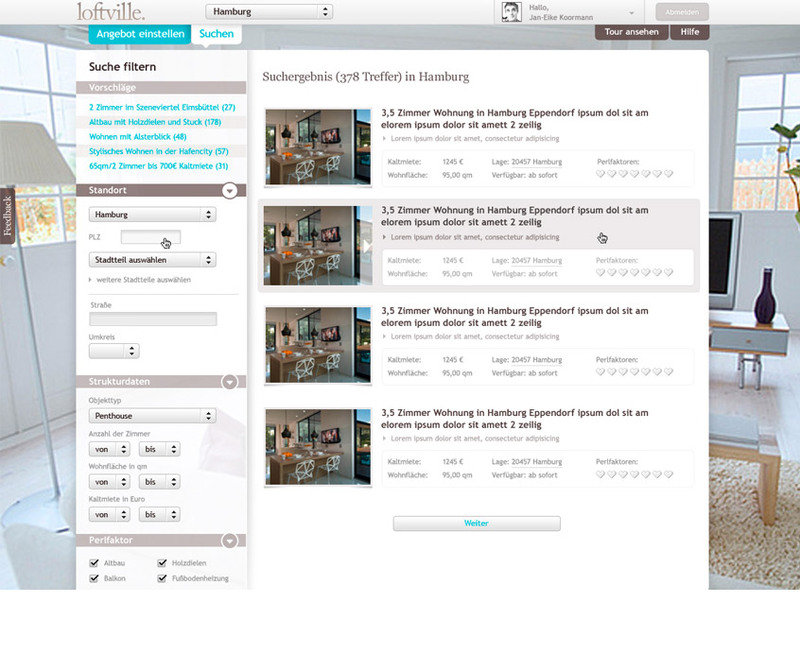 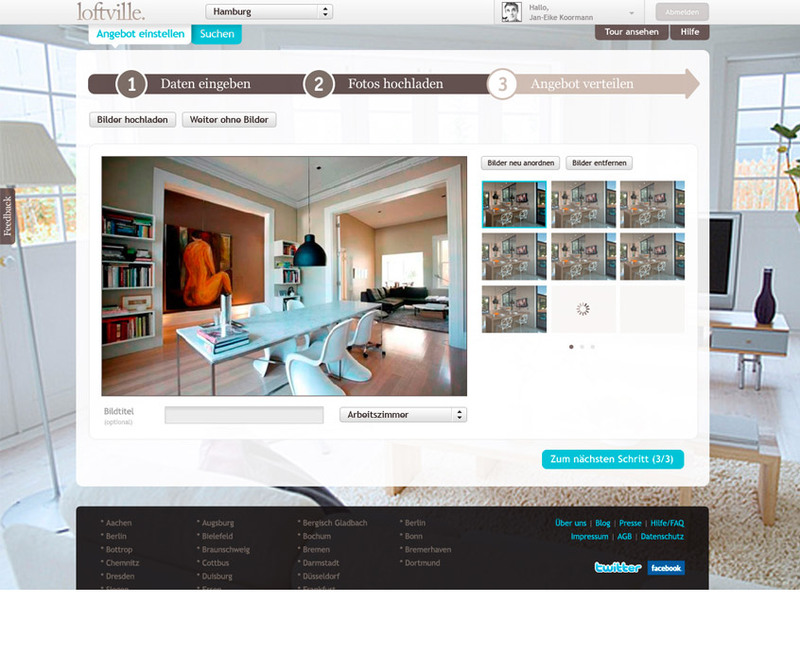 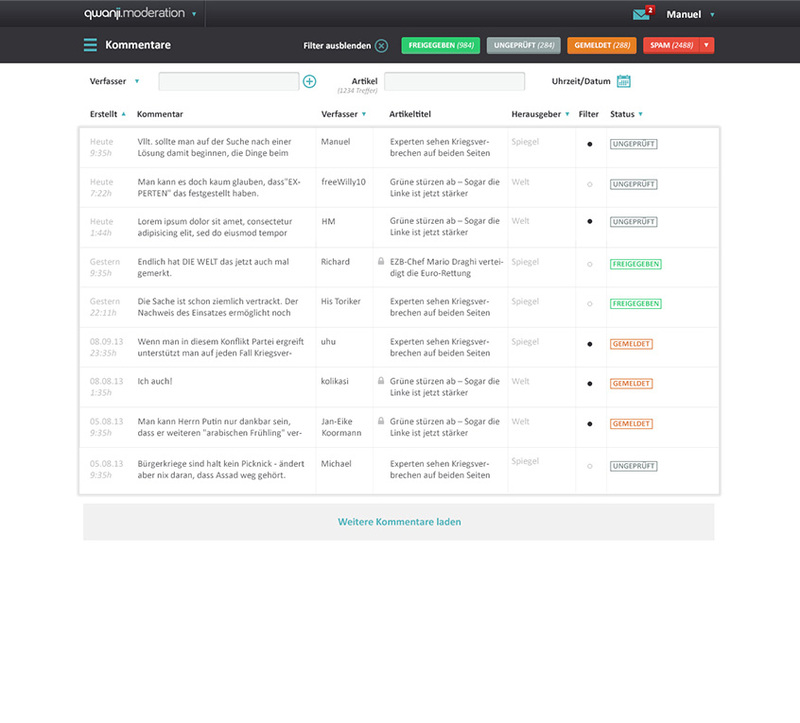 Furthermore, loftville also helps and speeds up the process for landlords/agents to find the right reliable tenants for their valuable objects by integrating user profiles from social networks like Facebook, LinkedIn or XING. 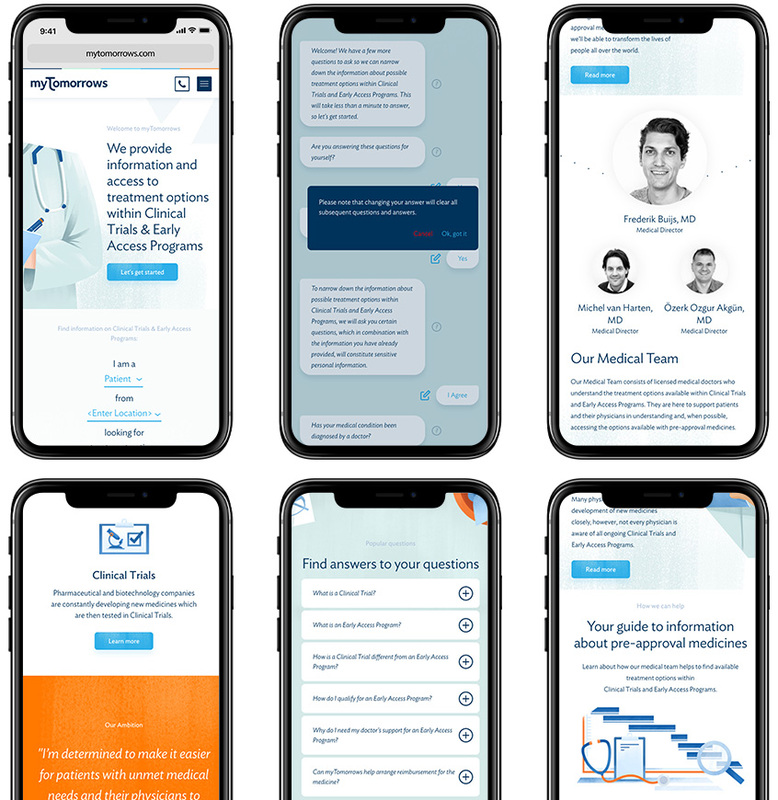 I started concepting in an early stage and moved into wireframing and the creation of prototypes that were used for the final design and look & feel of this new platform. 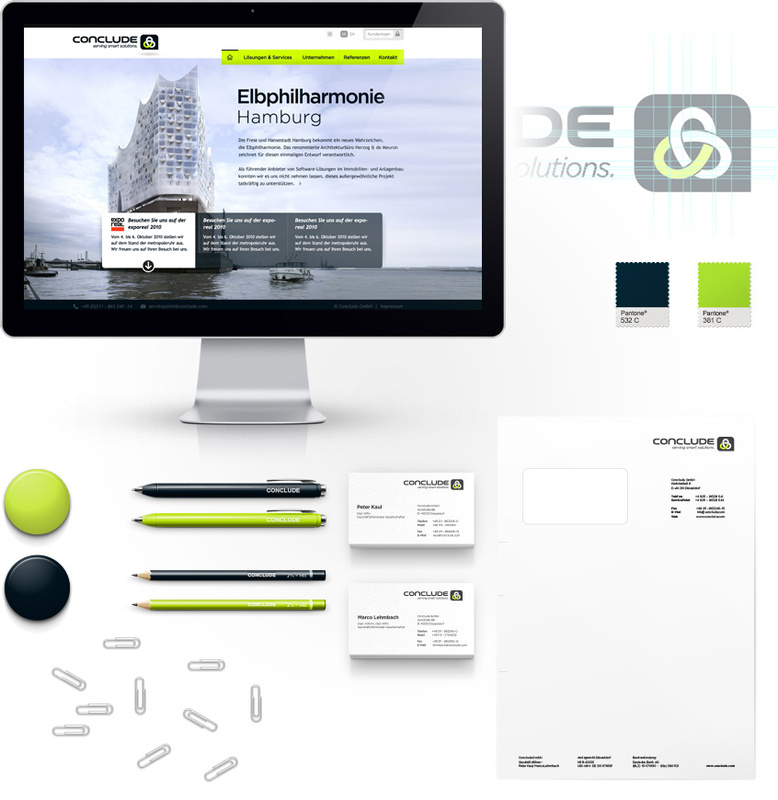 © Jan-Eike Koormann. 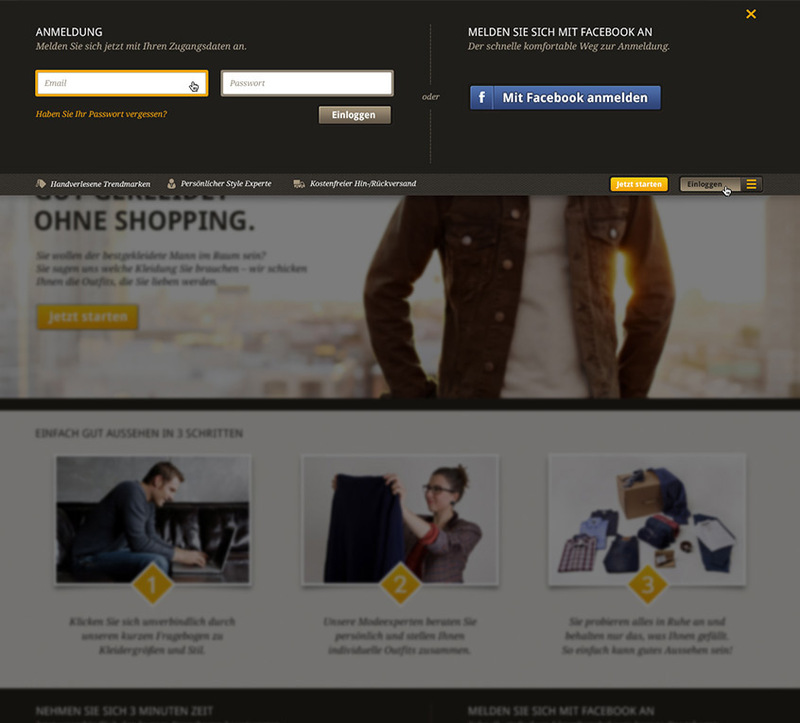 Made with ♥ in Amsterdam.